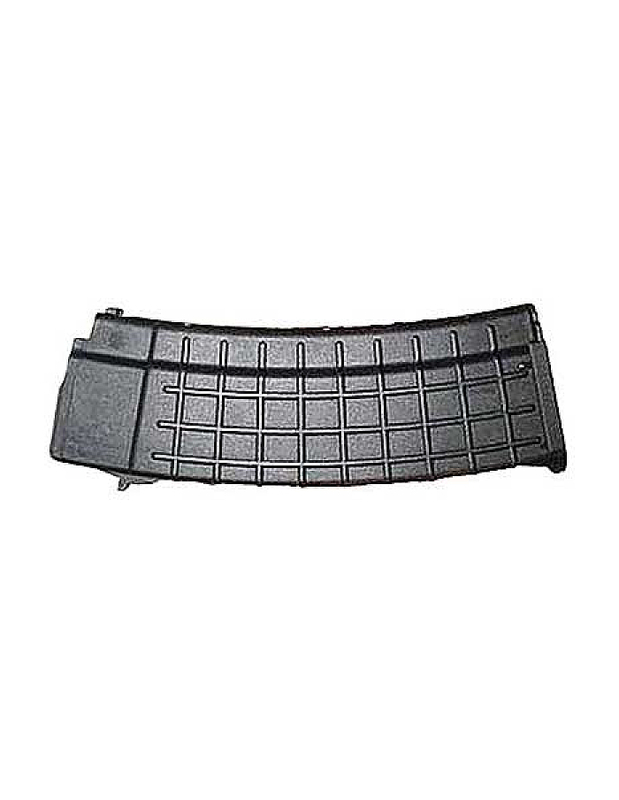 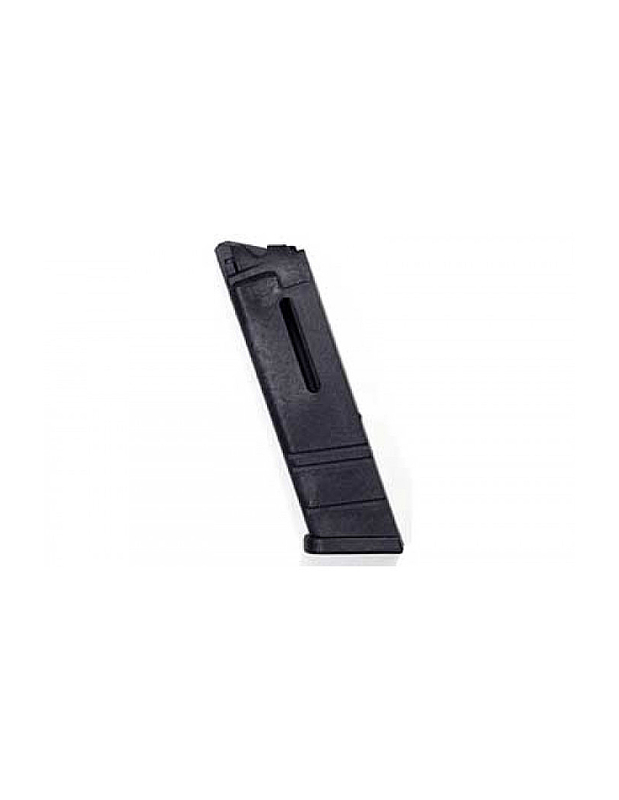 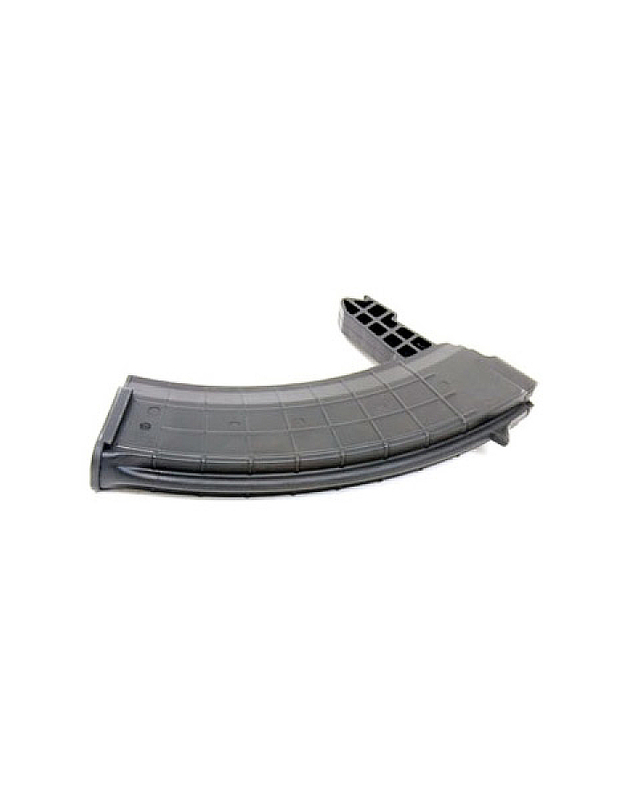 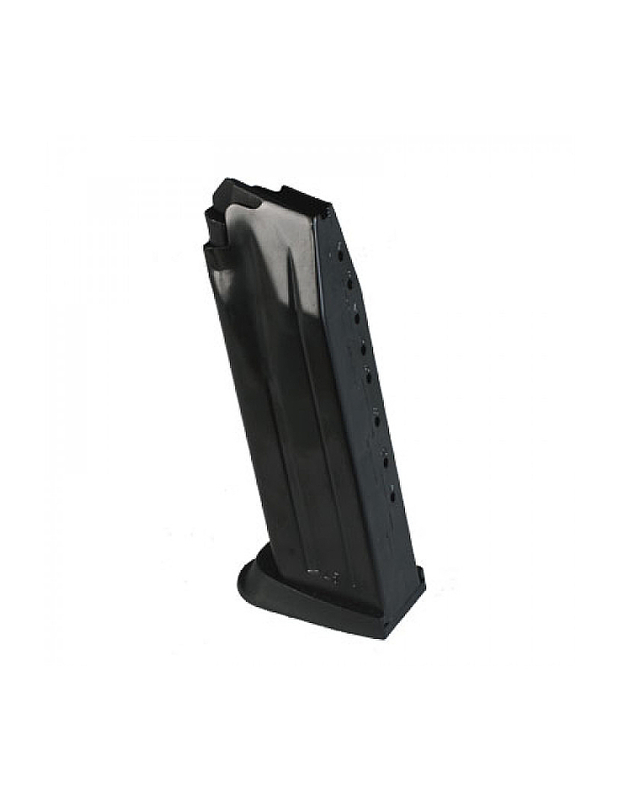 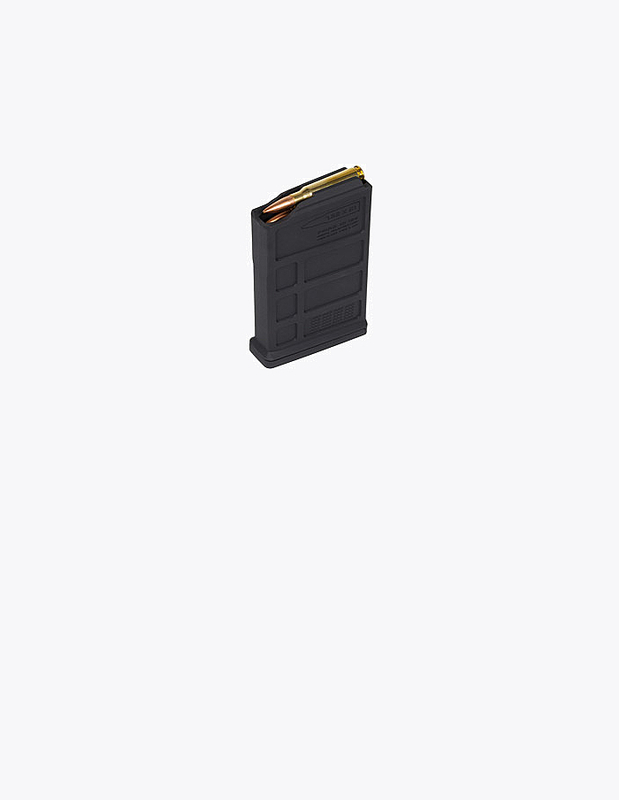 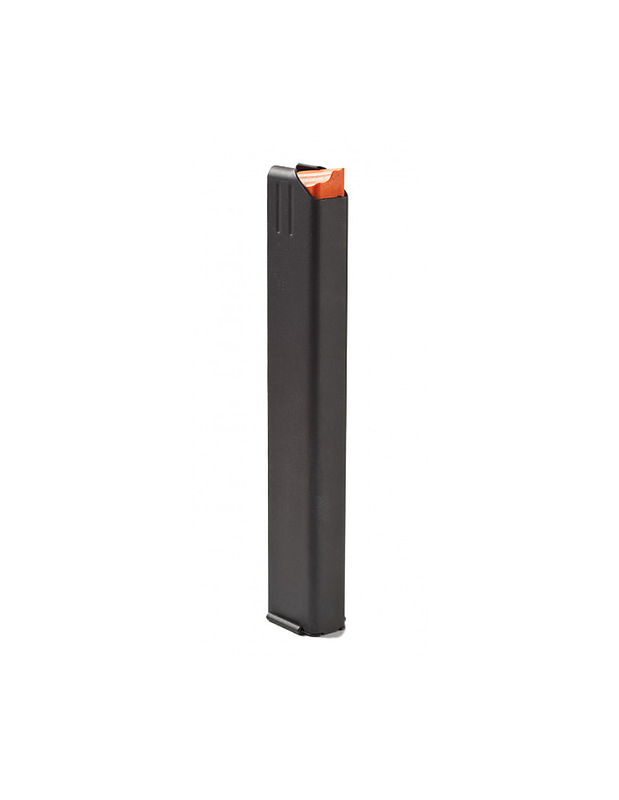 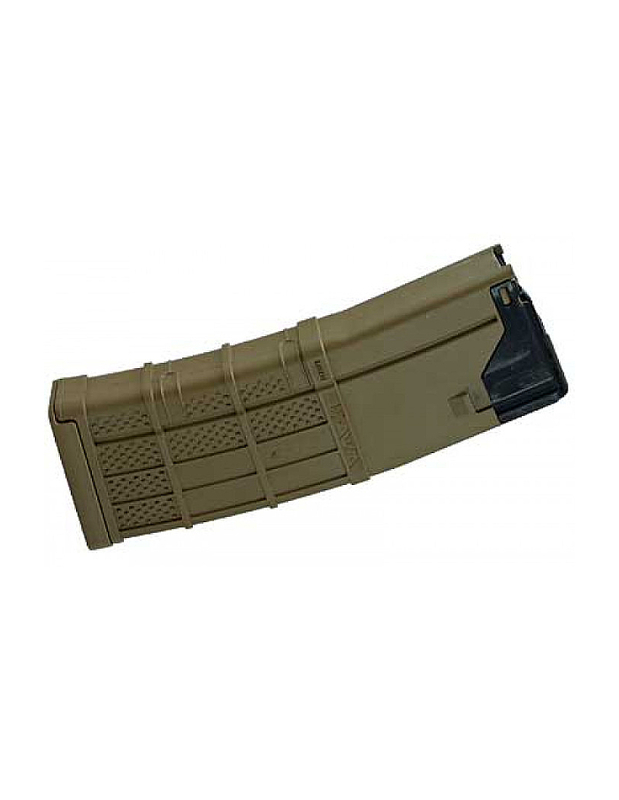 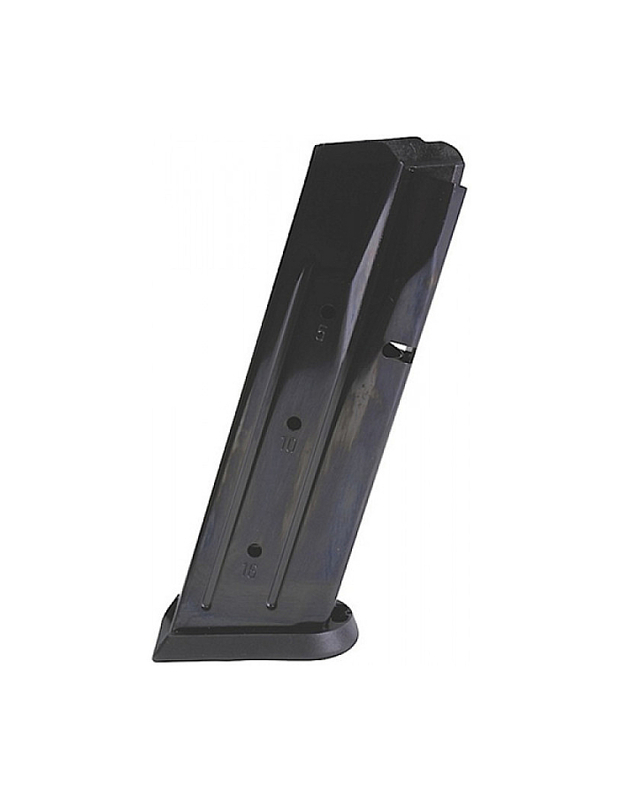 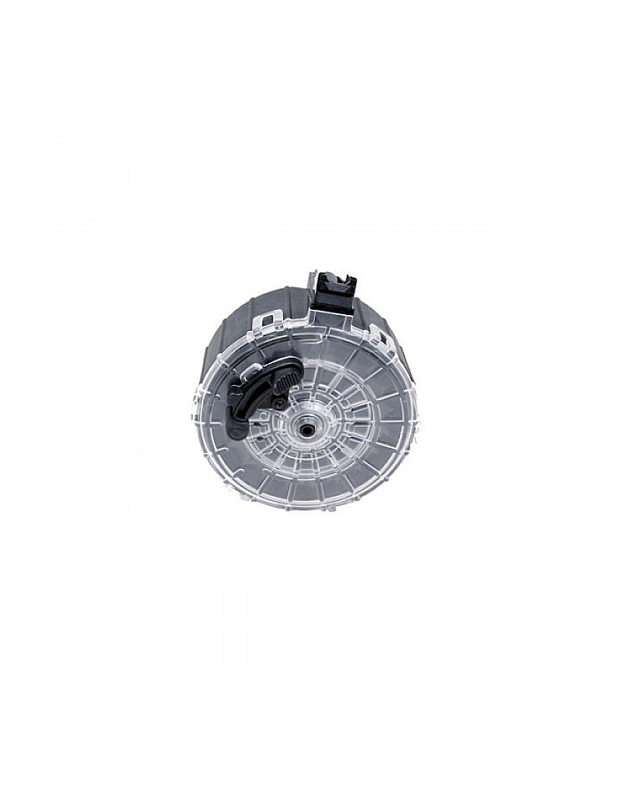 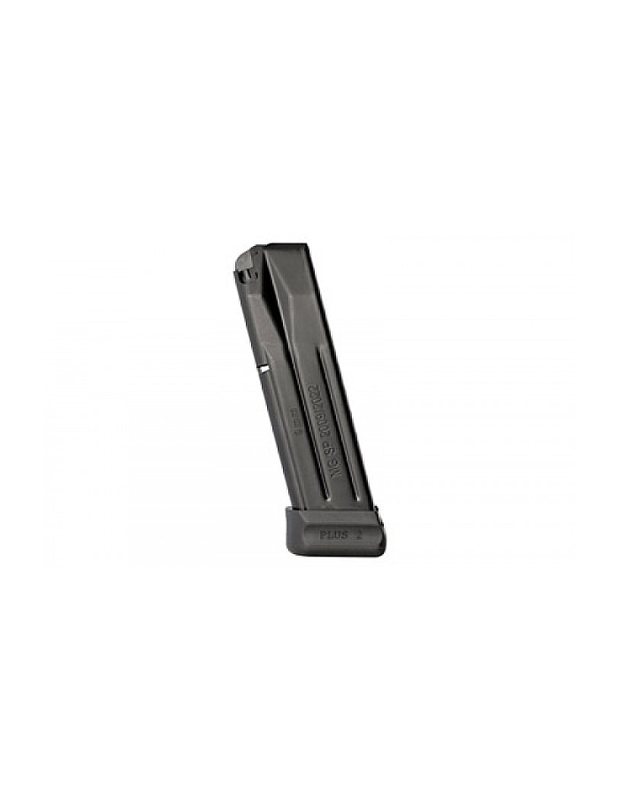 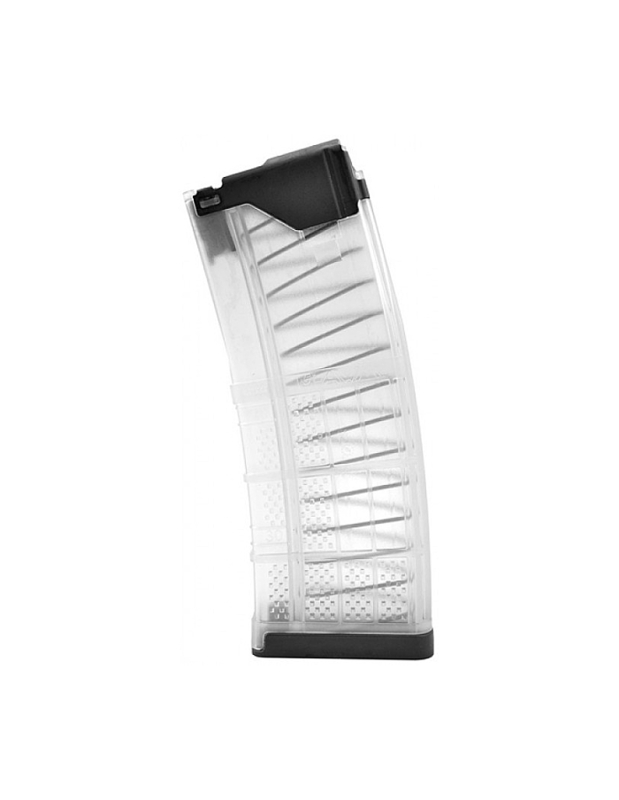 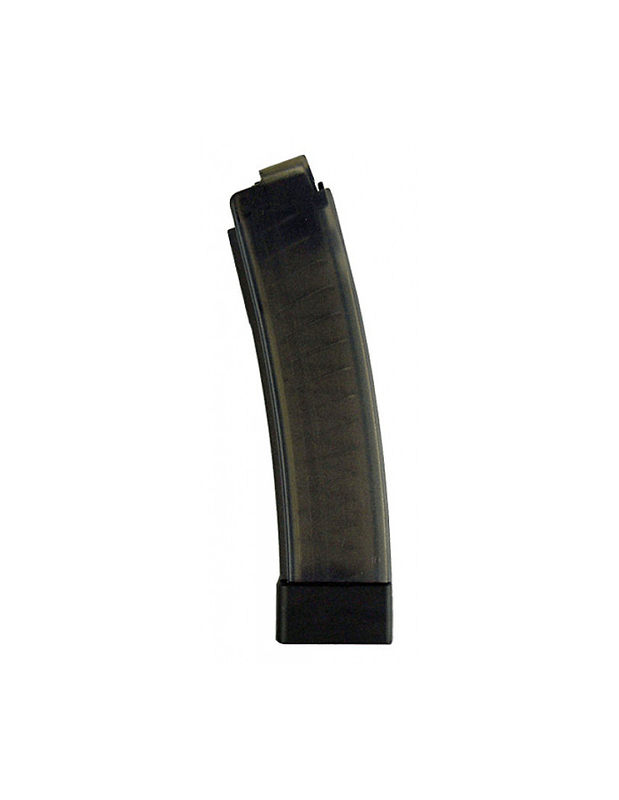 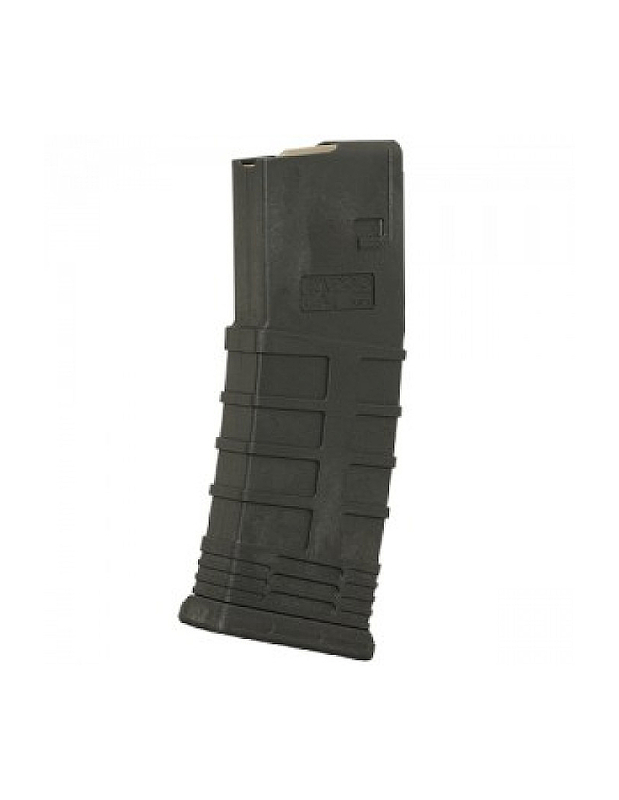 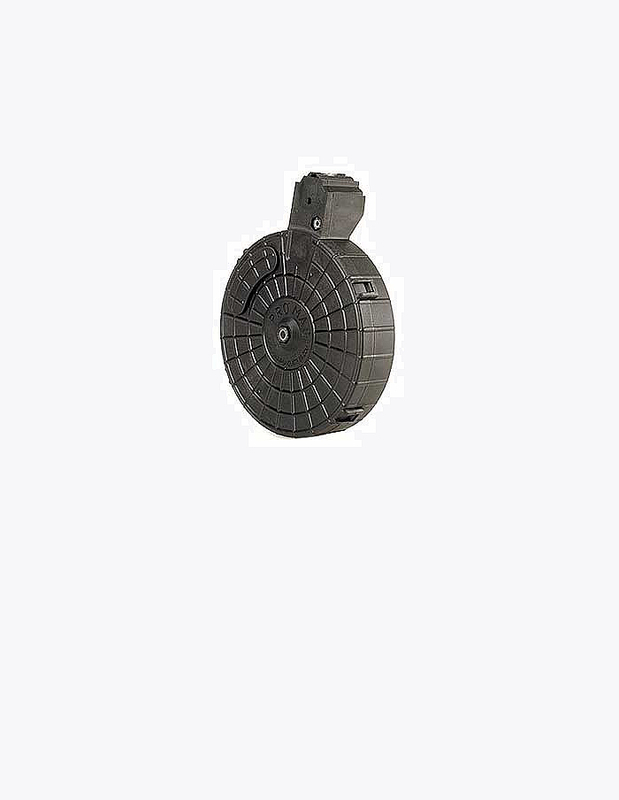 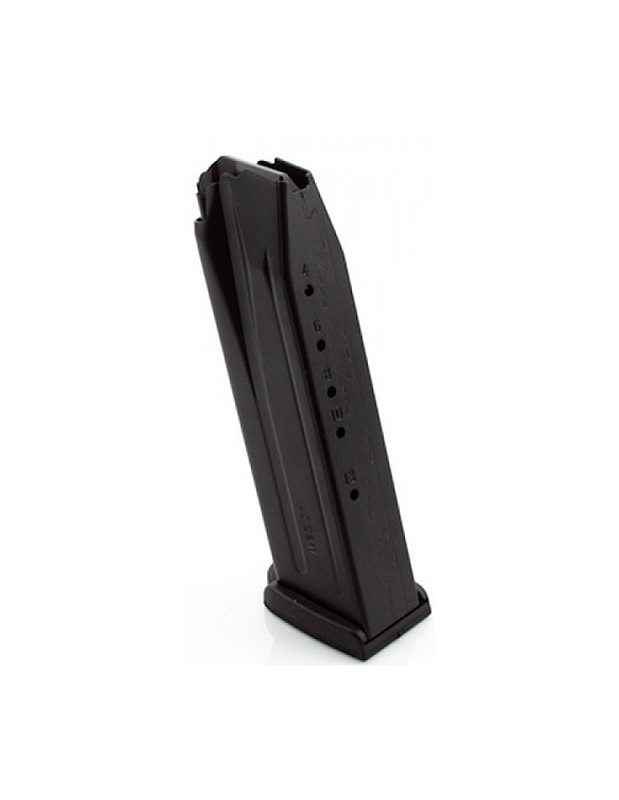 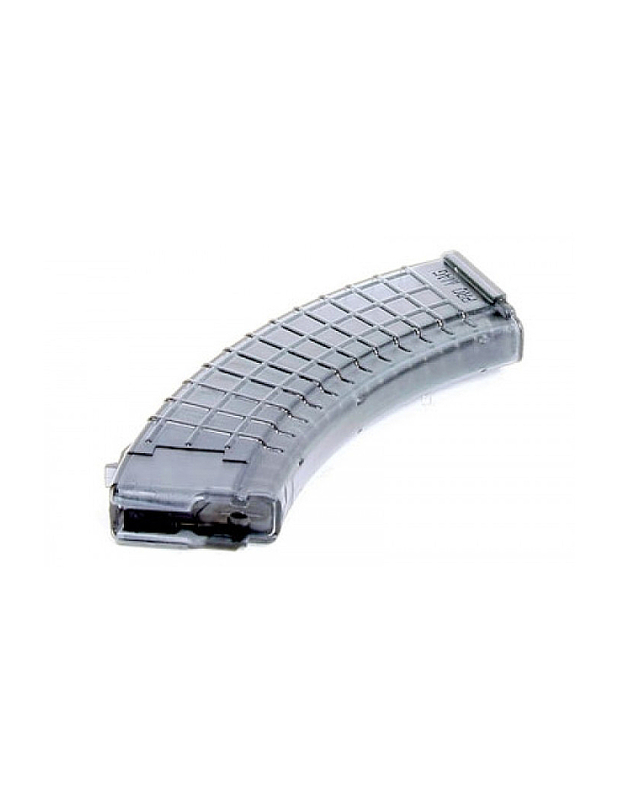 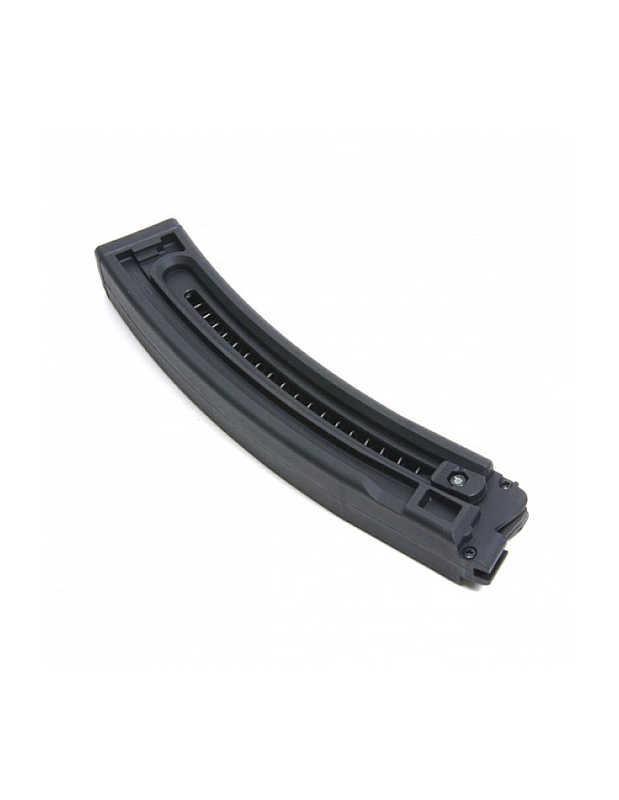 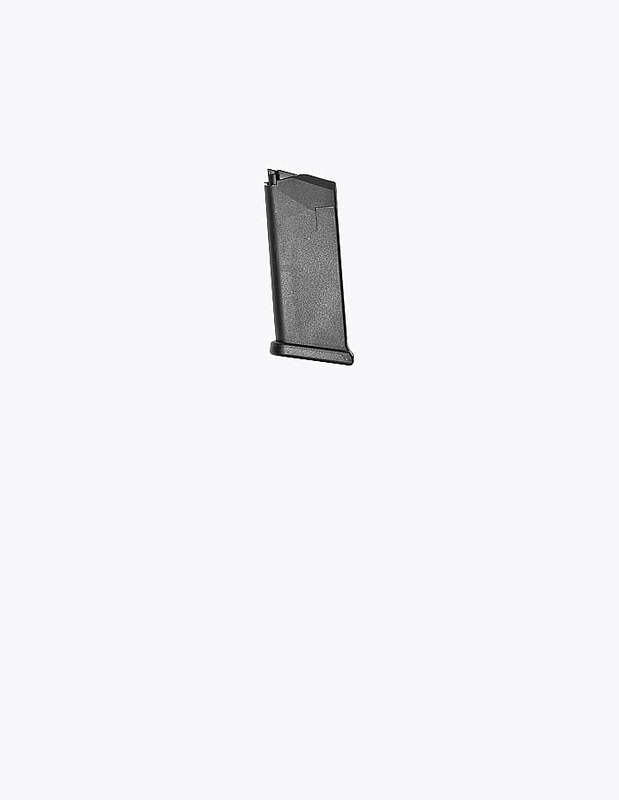 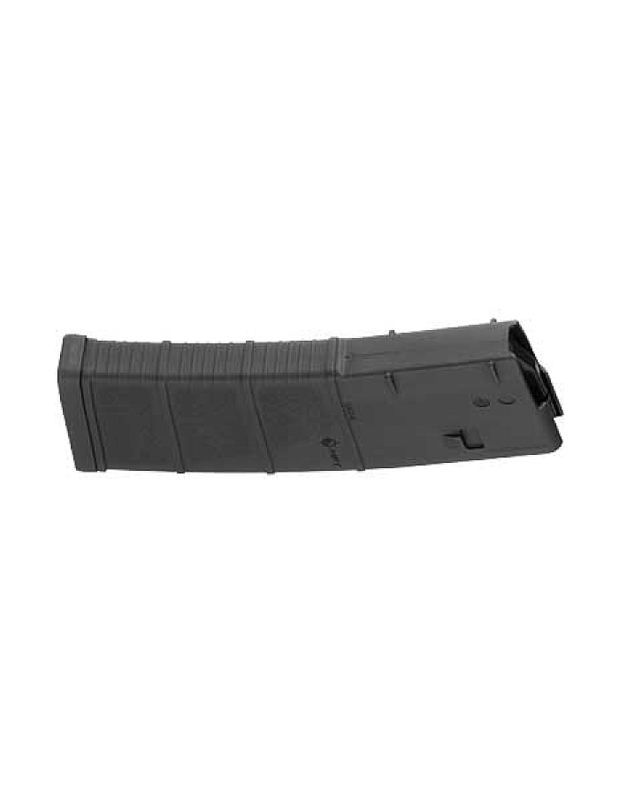 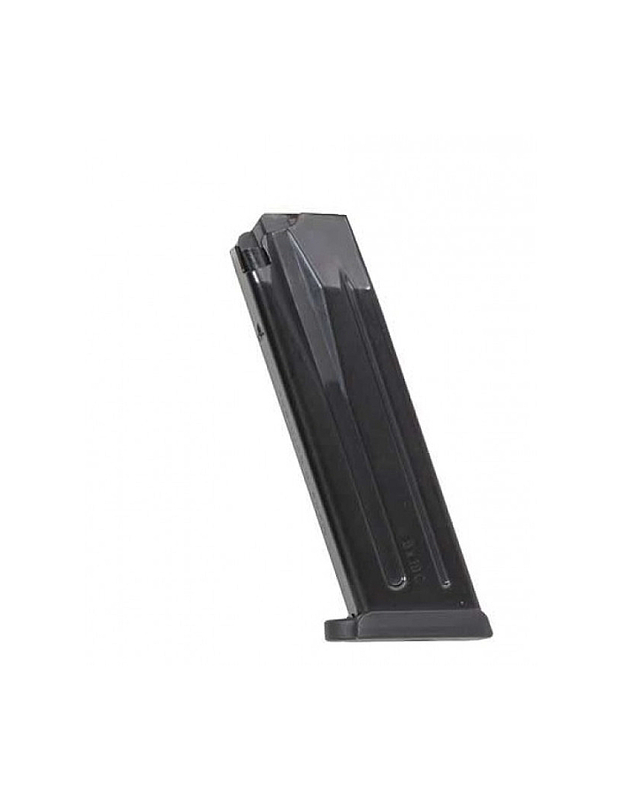 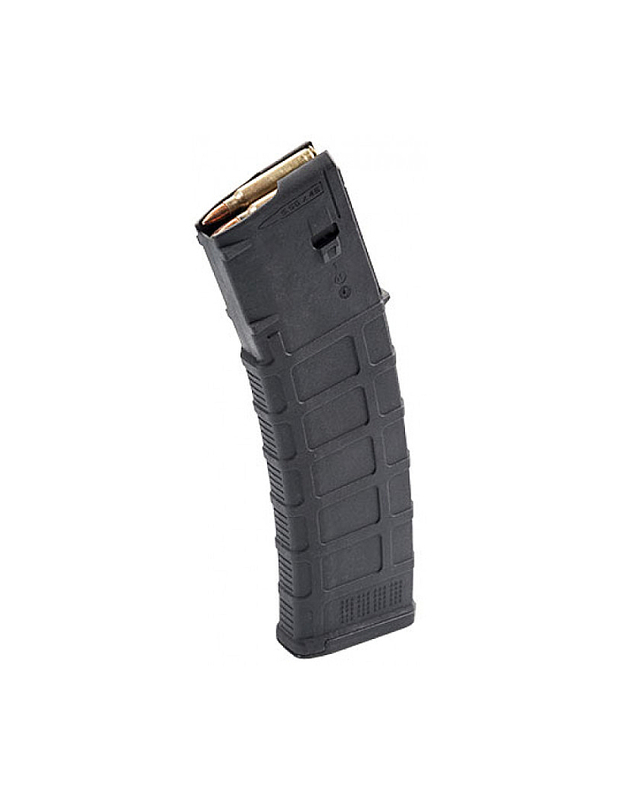 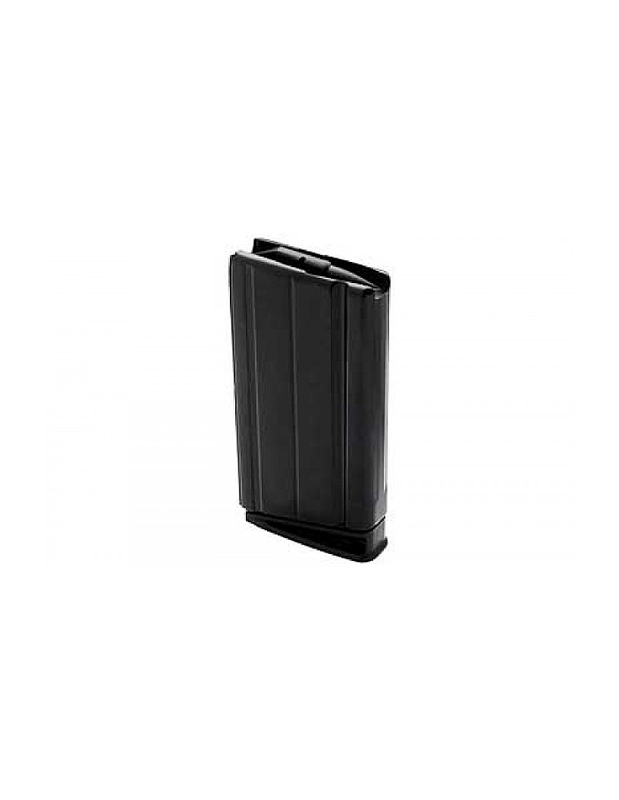 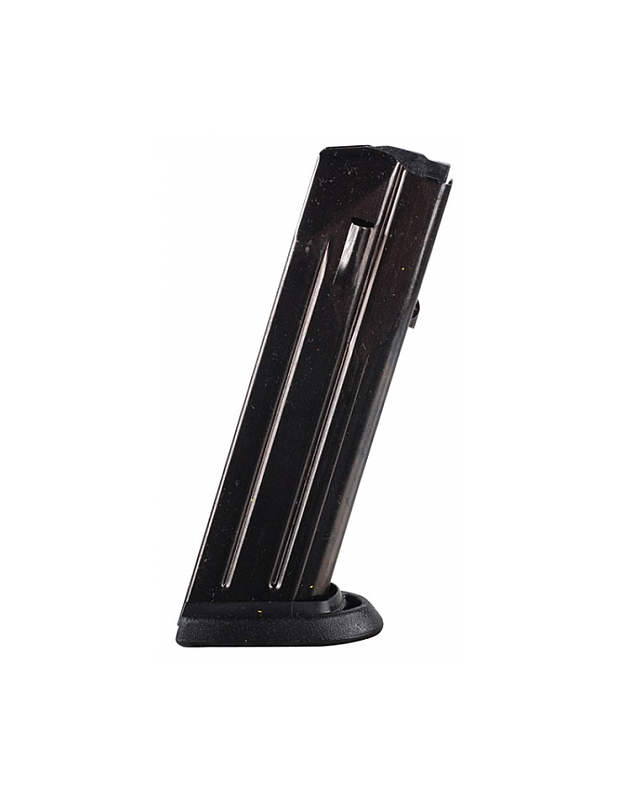 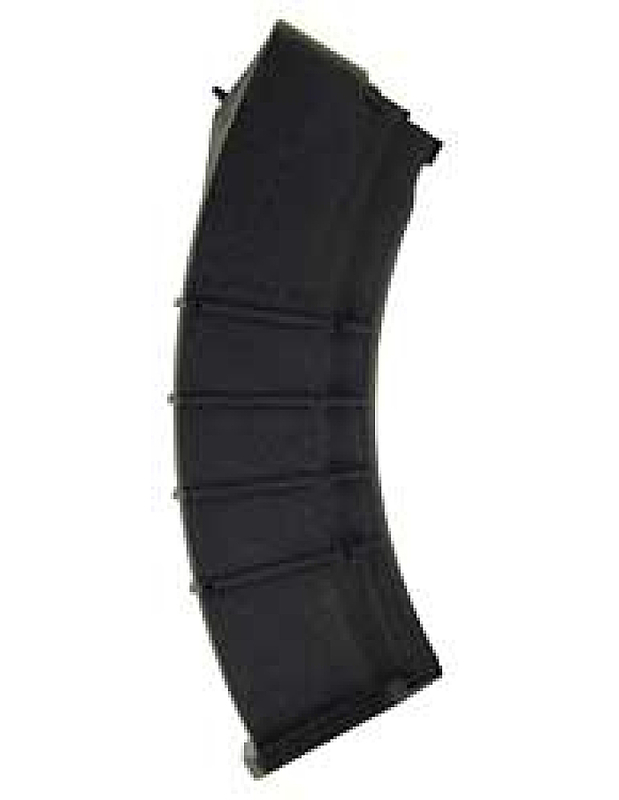 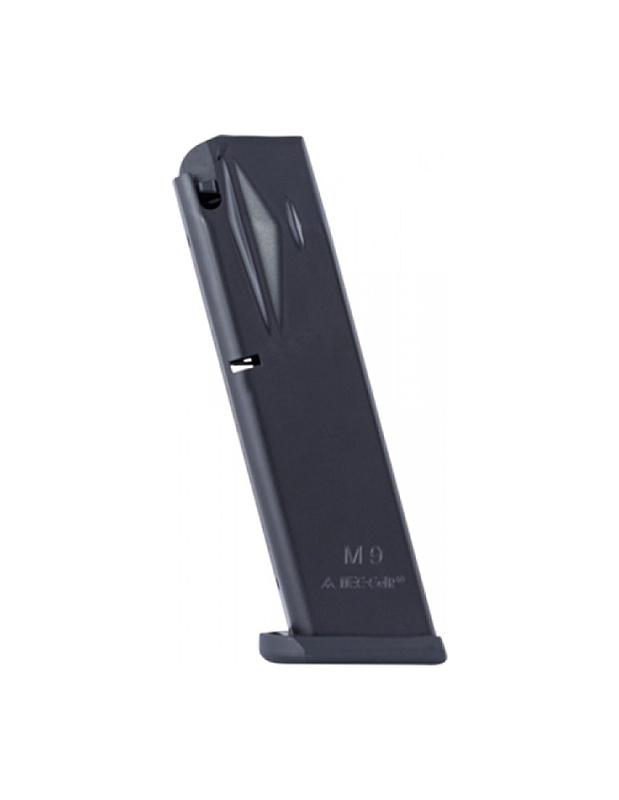 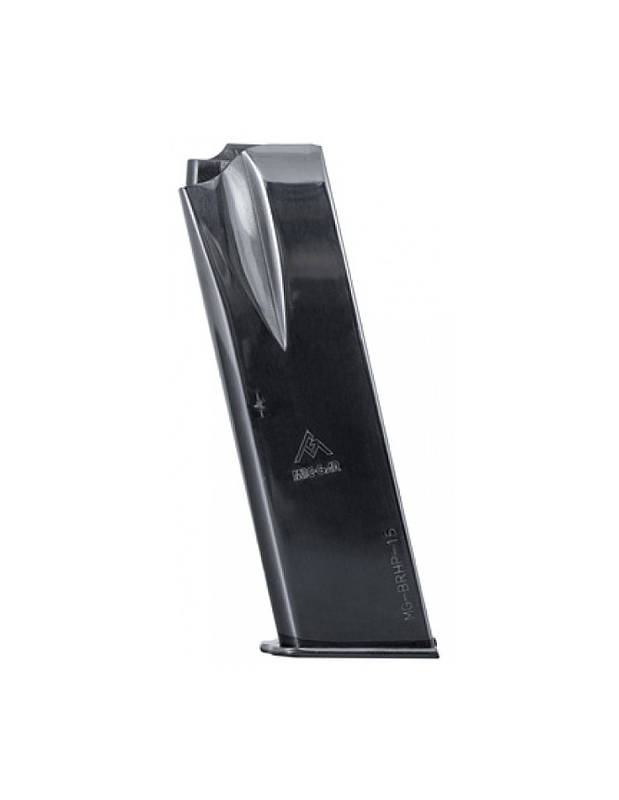 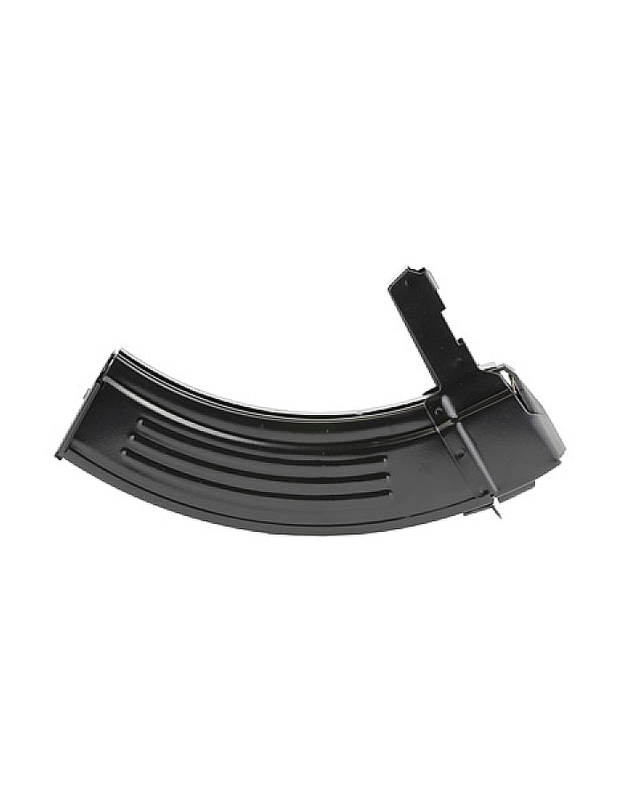 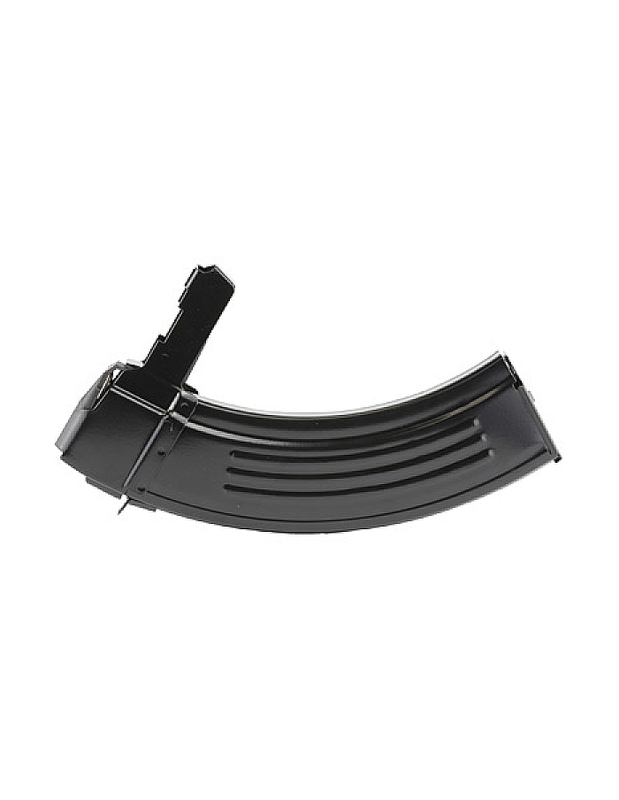 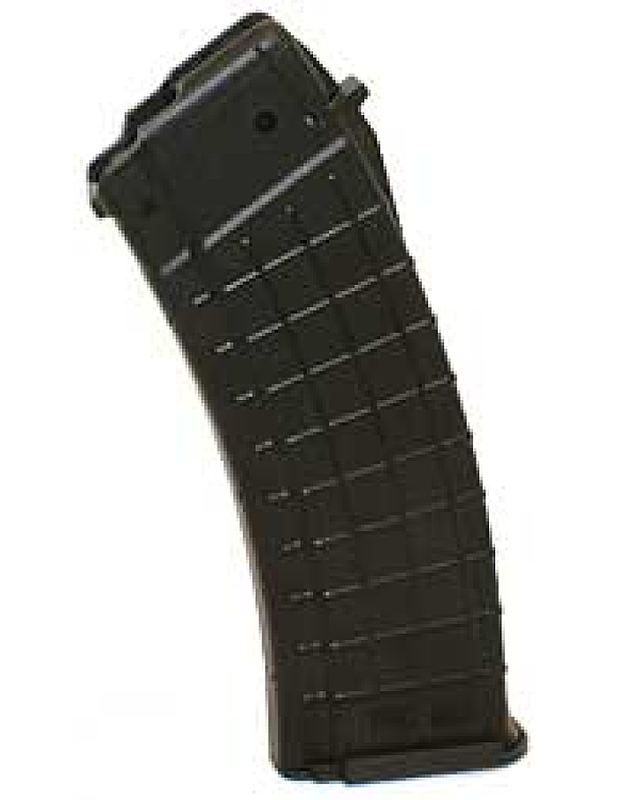 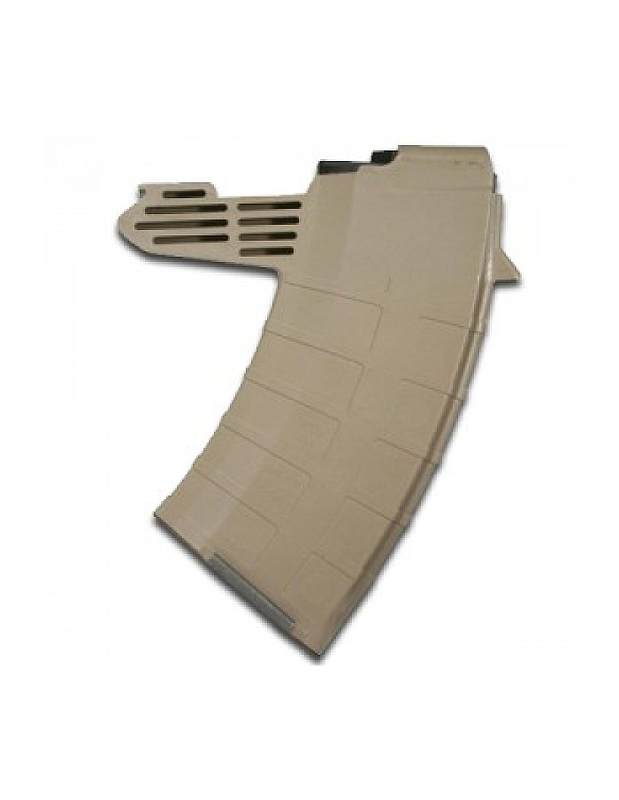 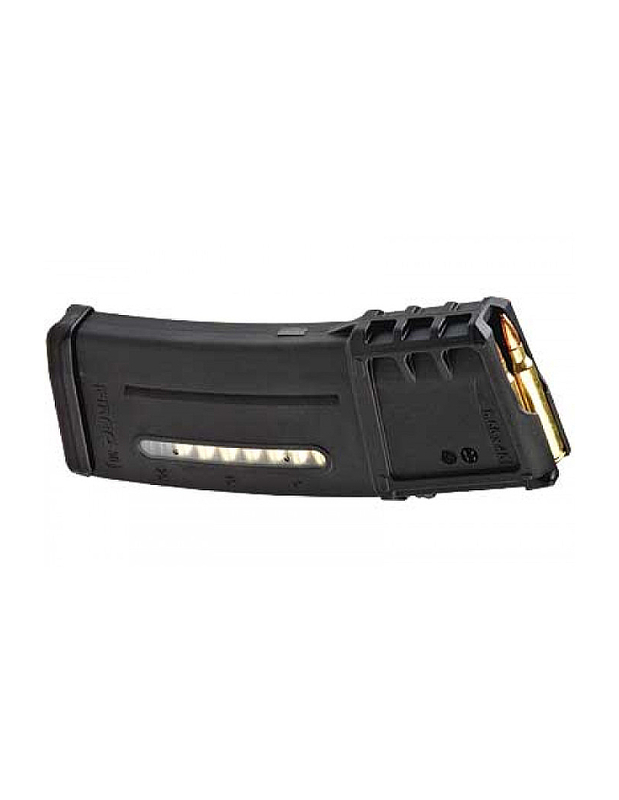 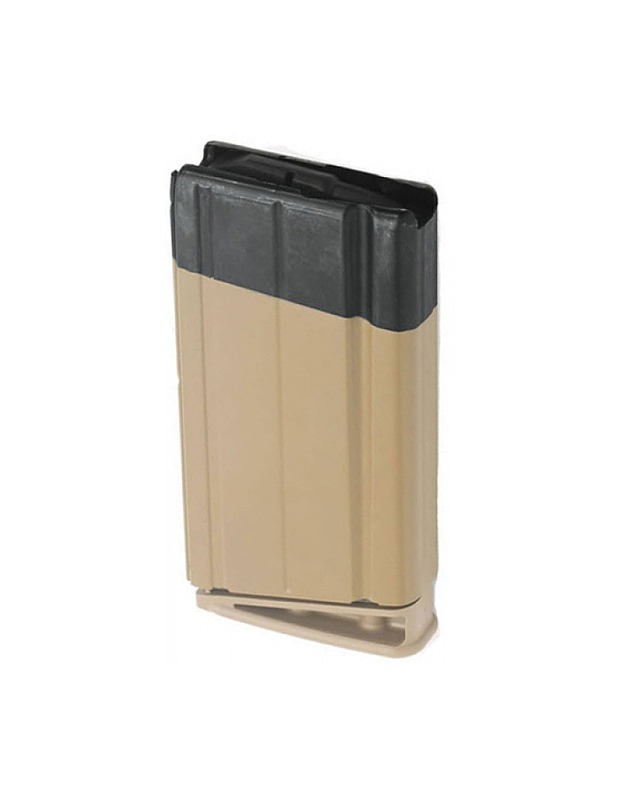 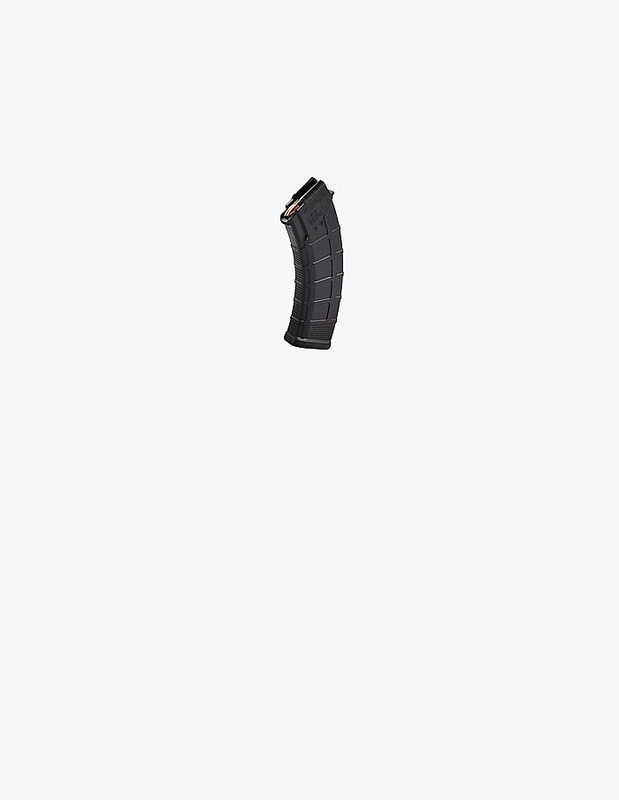 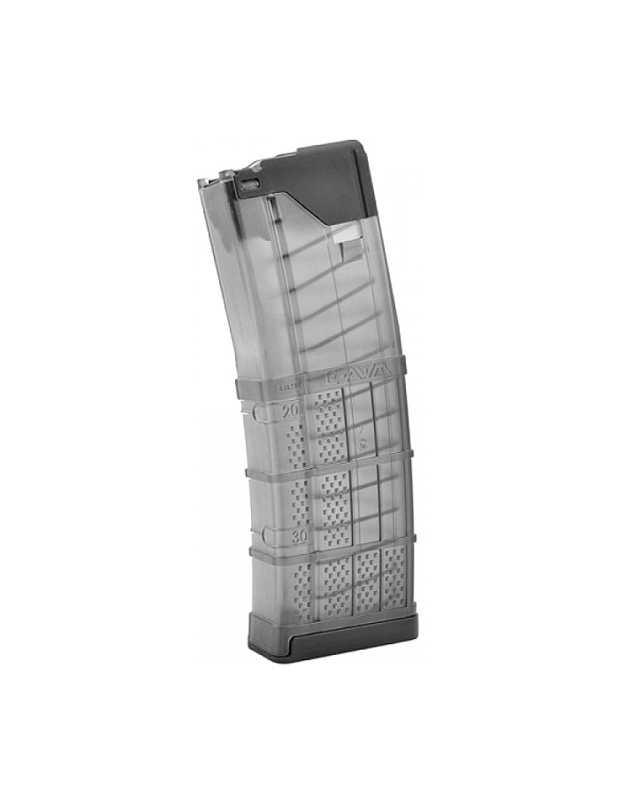 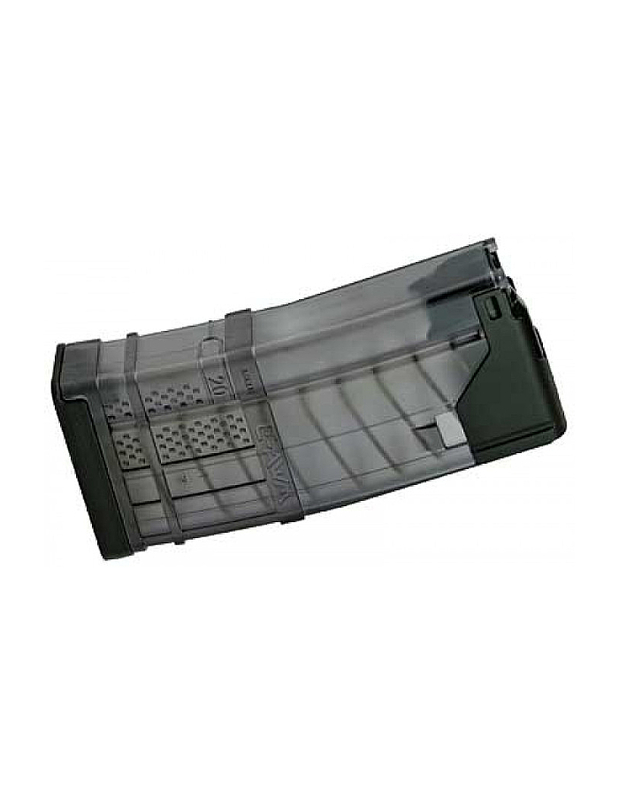 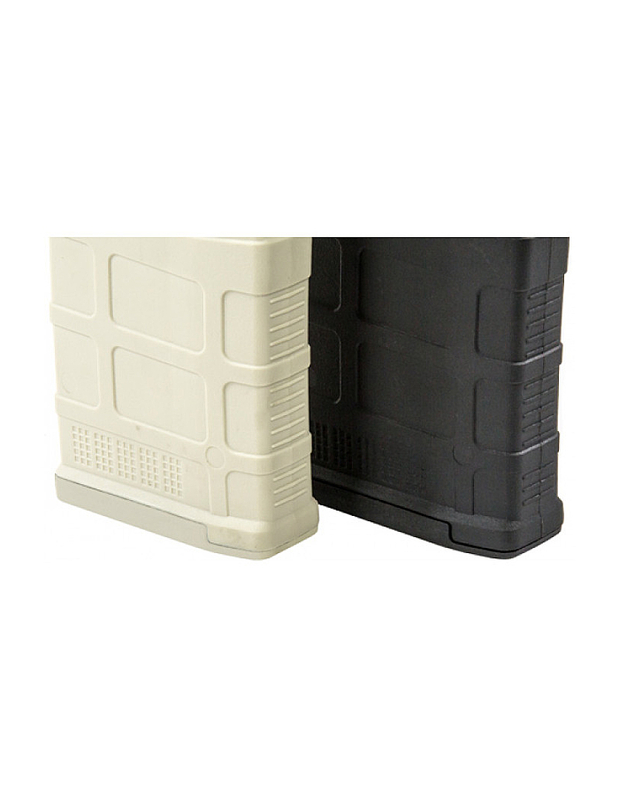 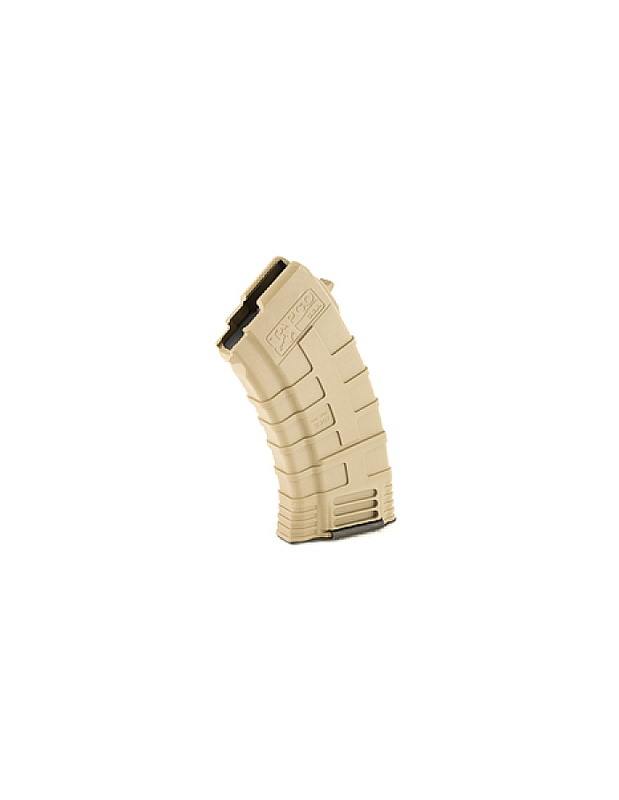 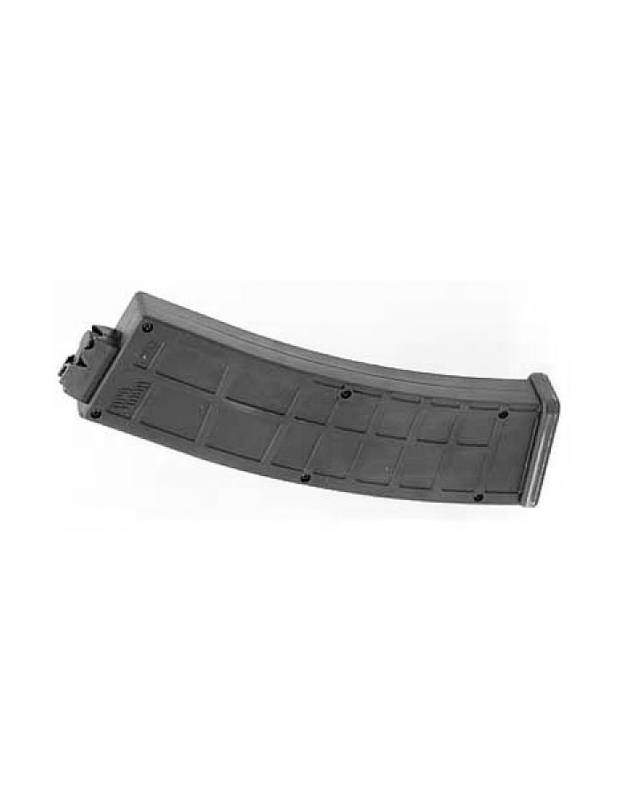 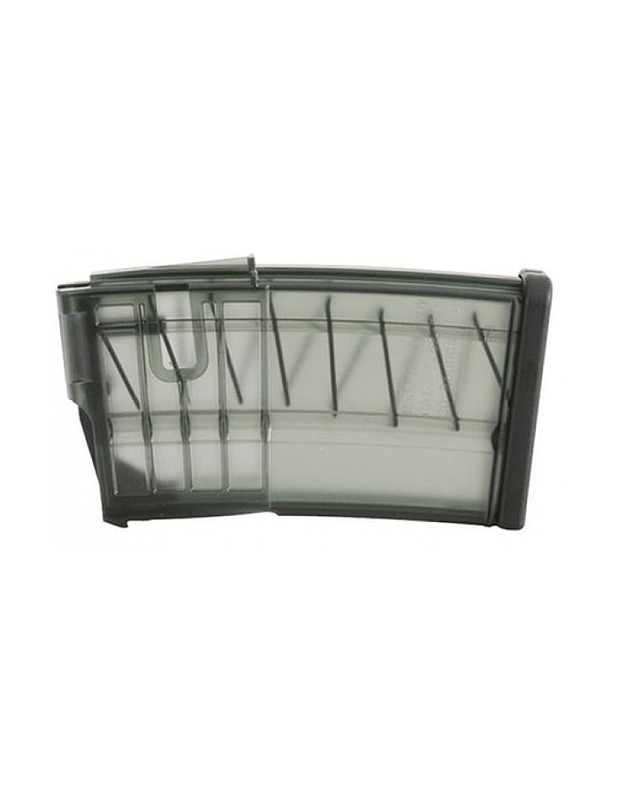 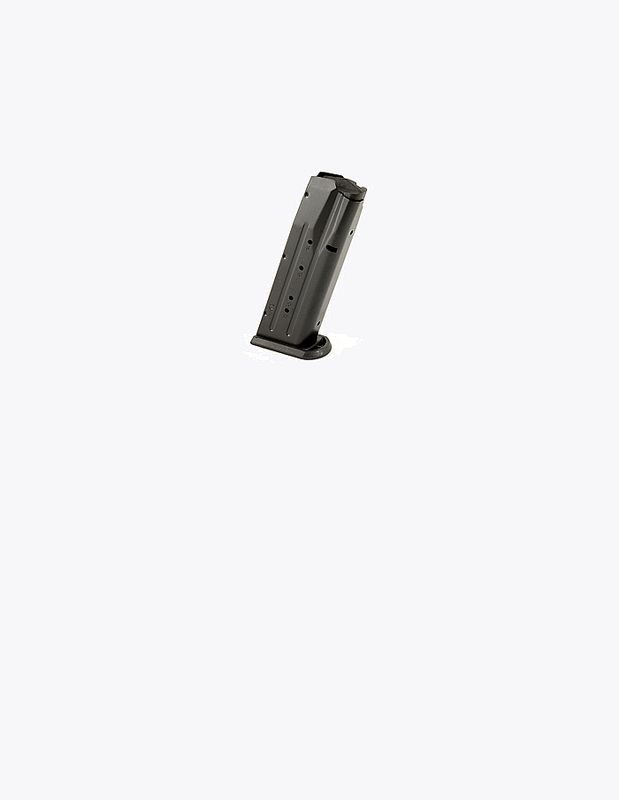 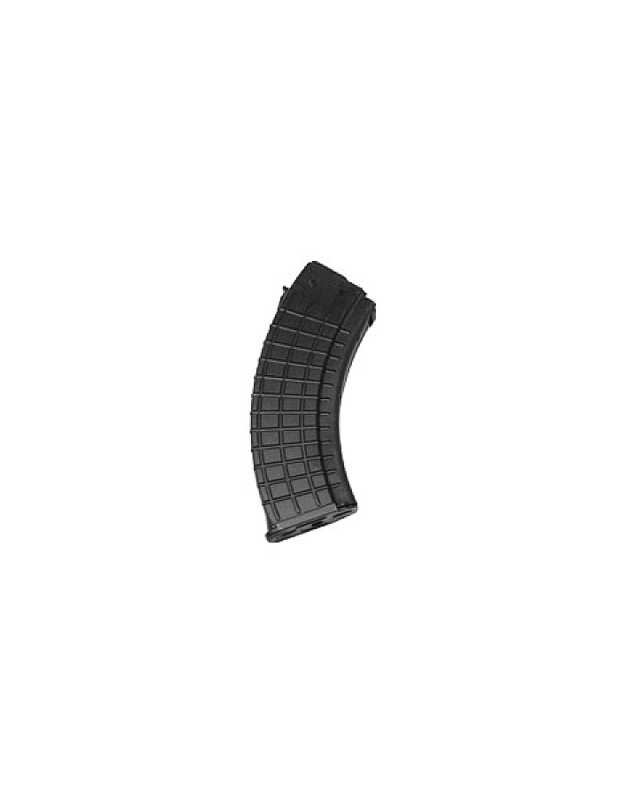 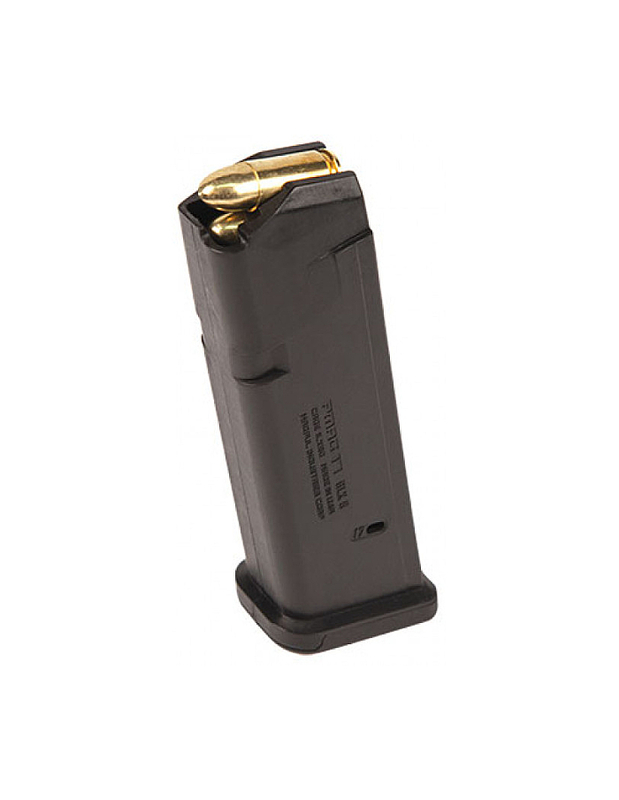 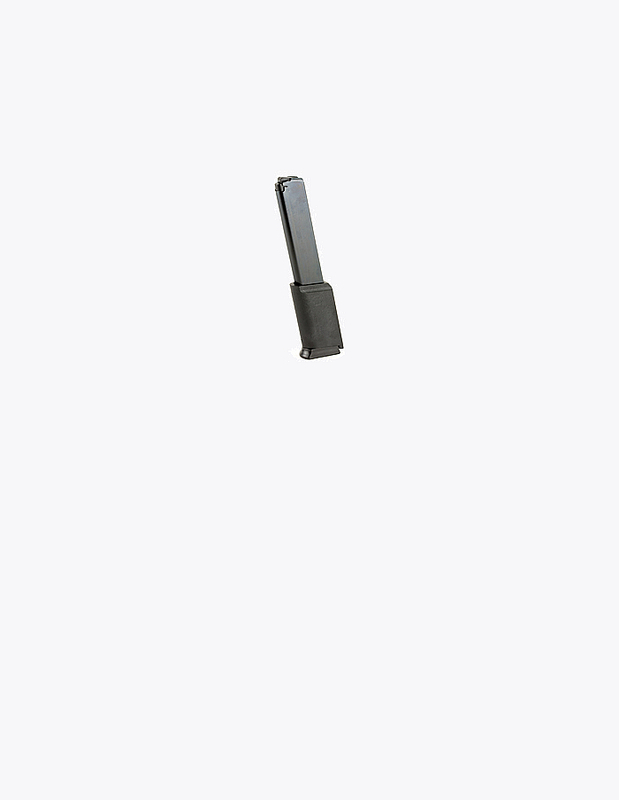 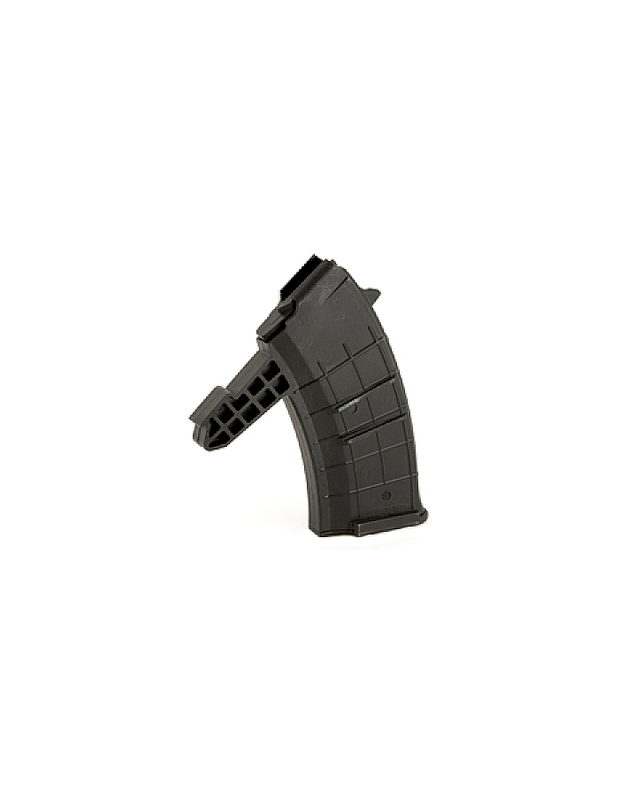 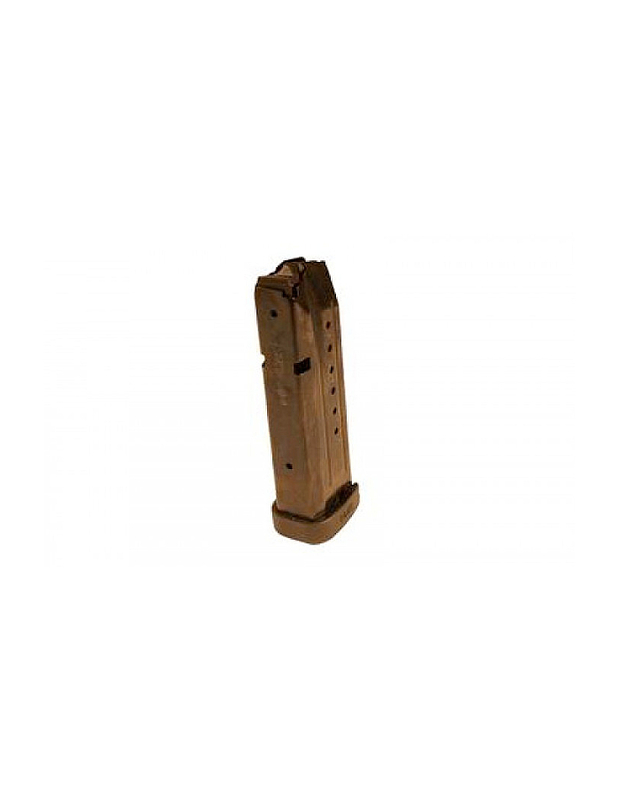 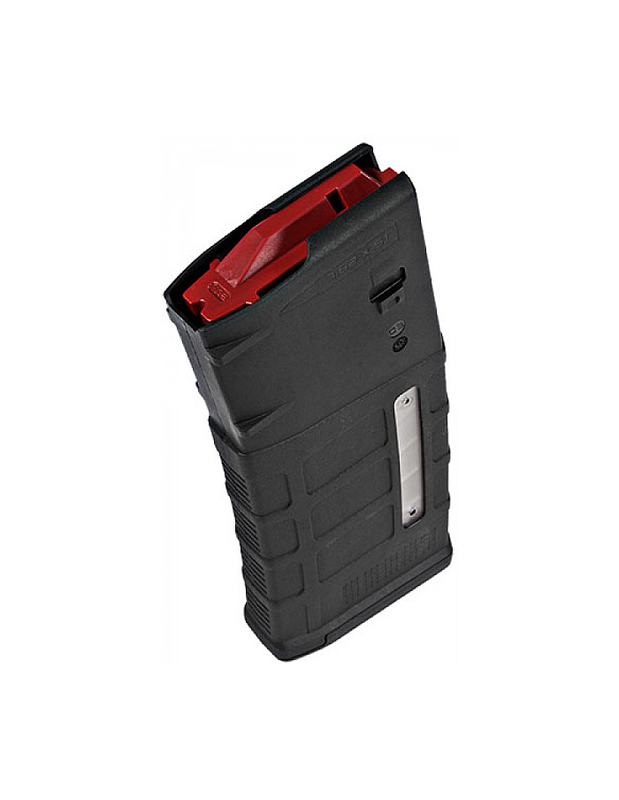 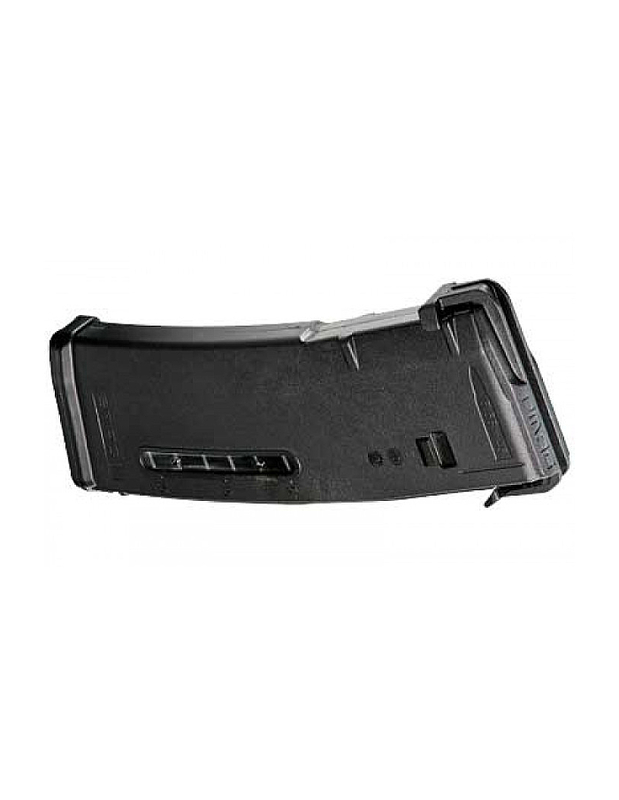 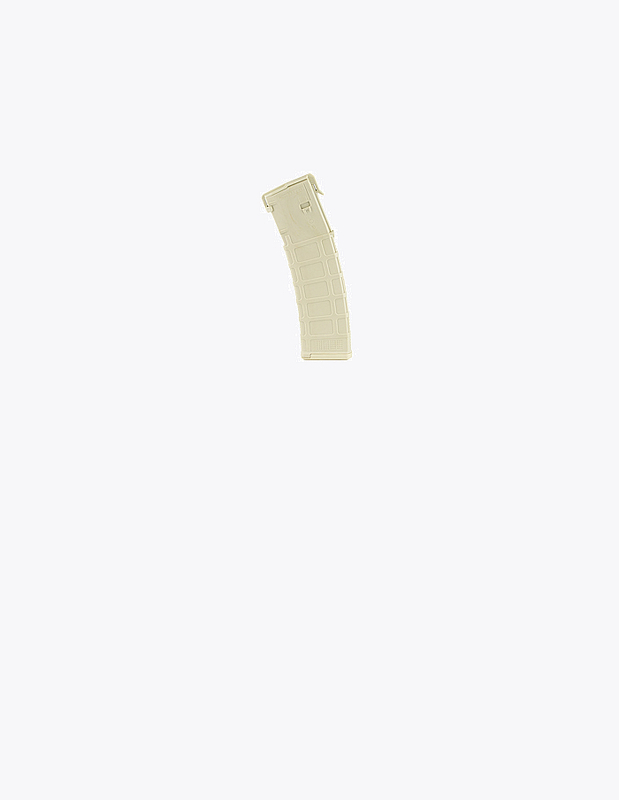 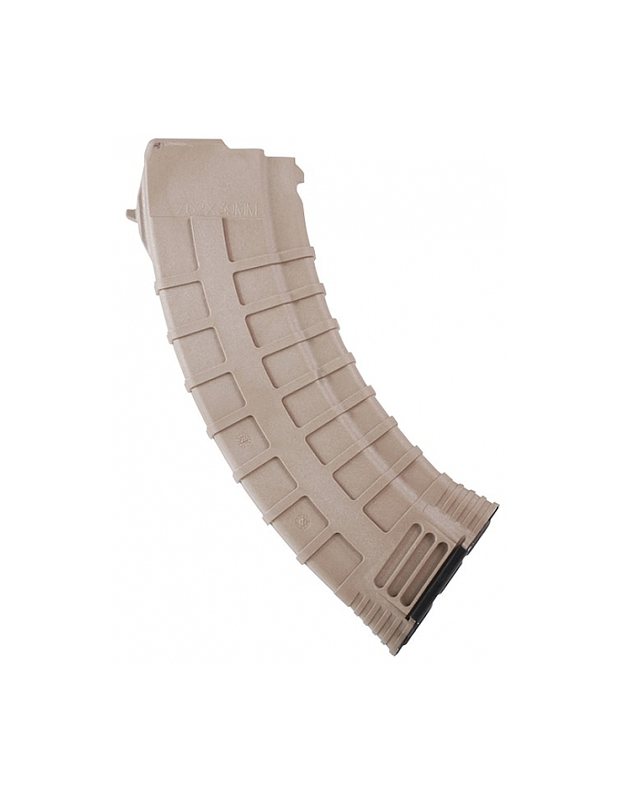 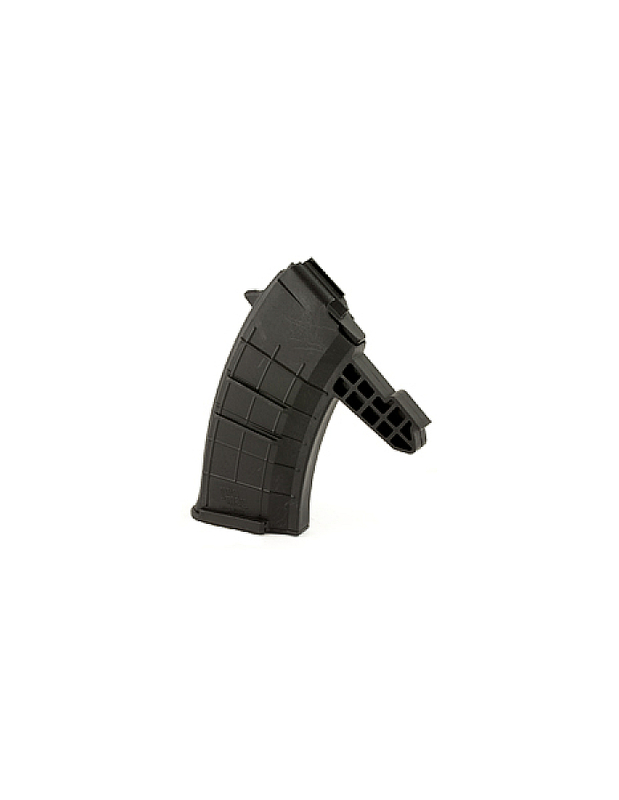 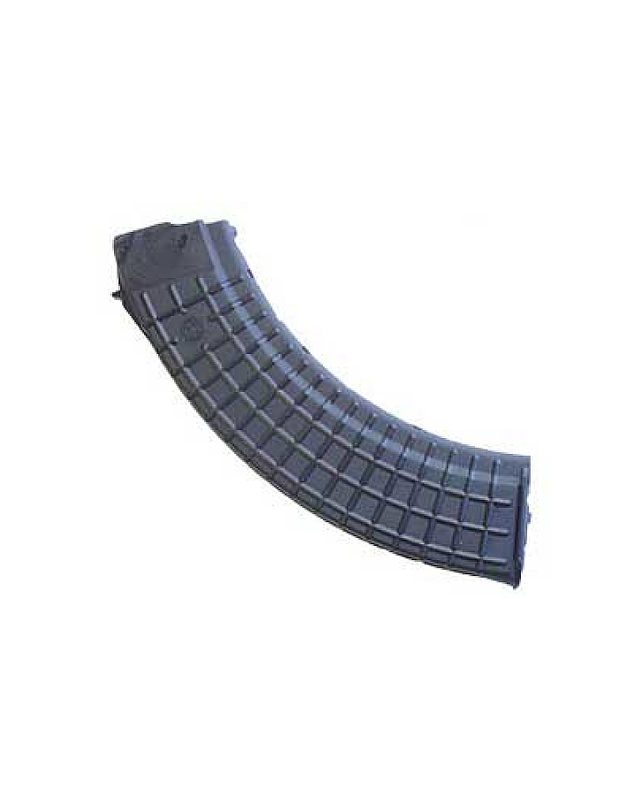 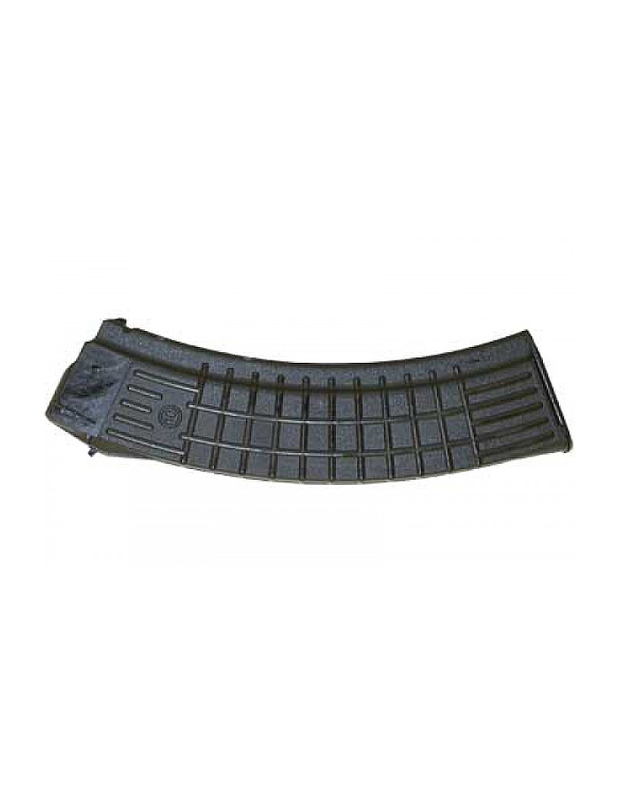 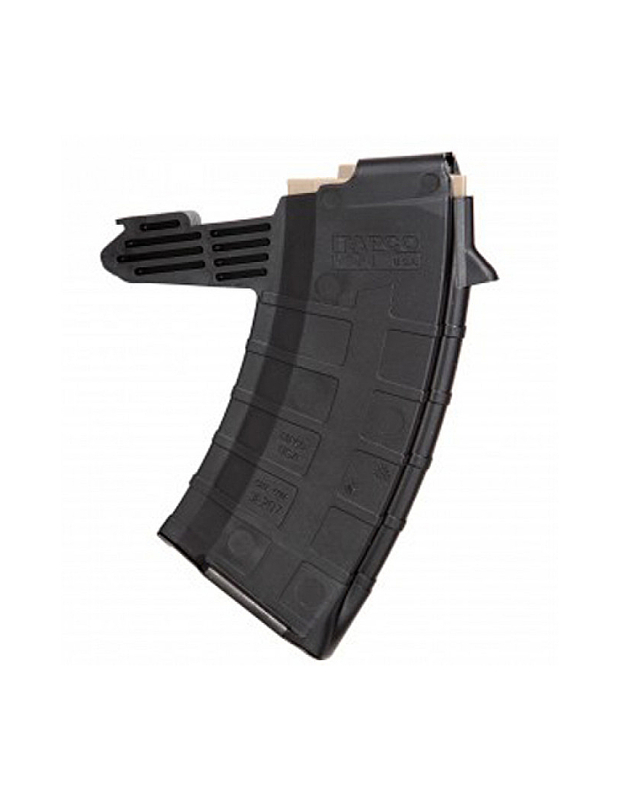 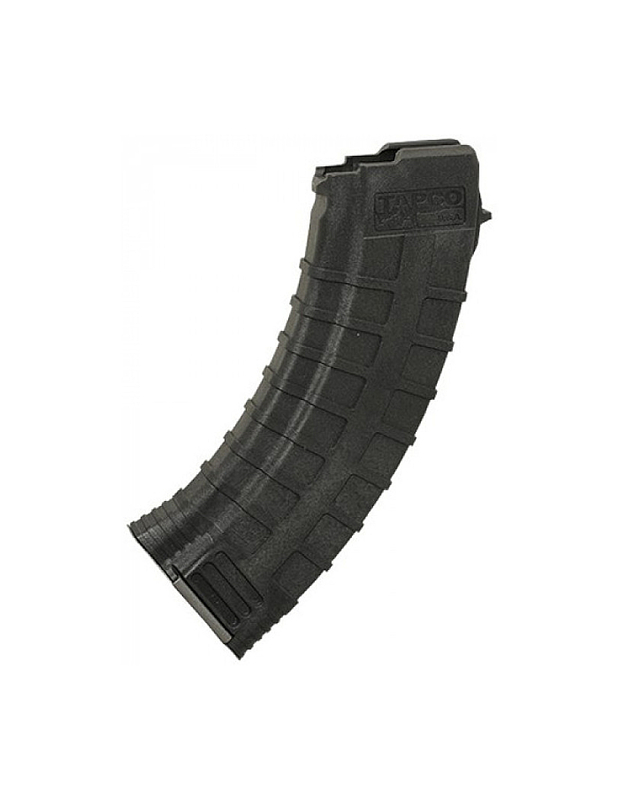 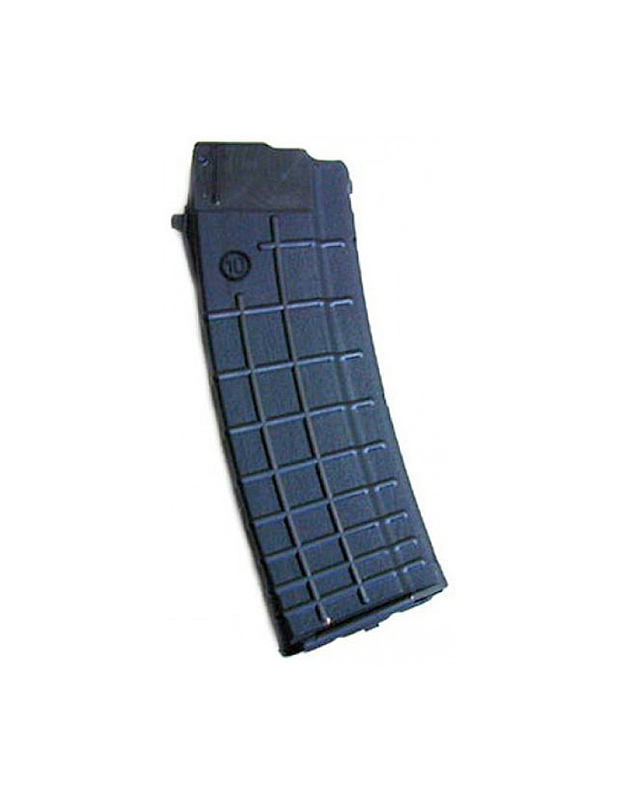 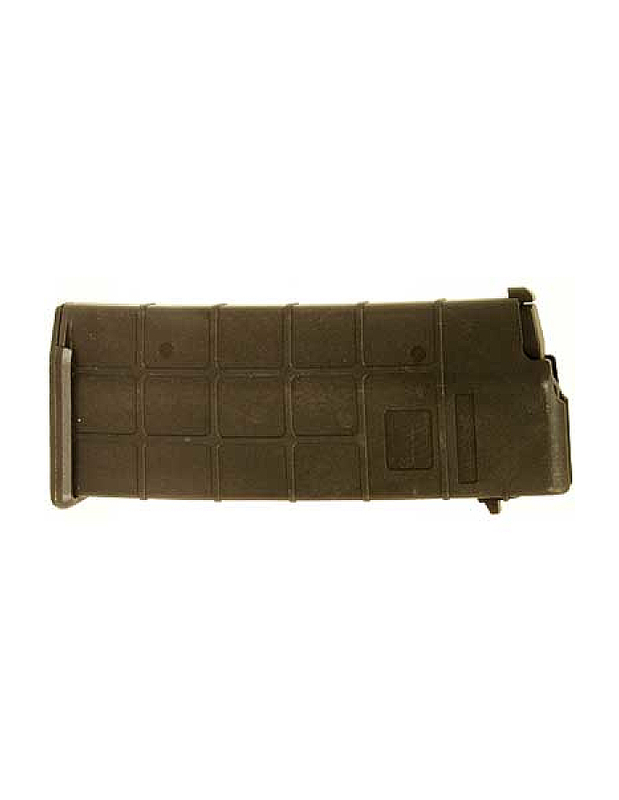 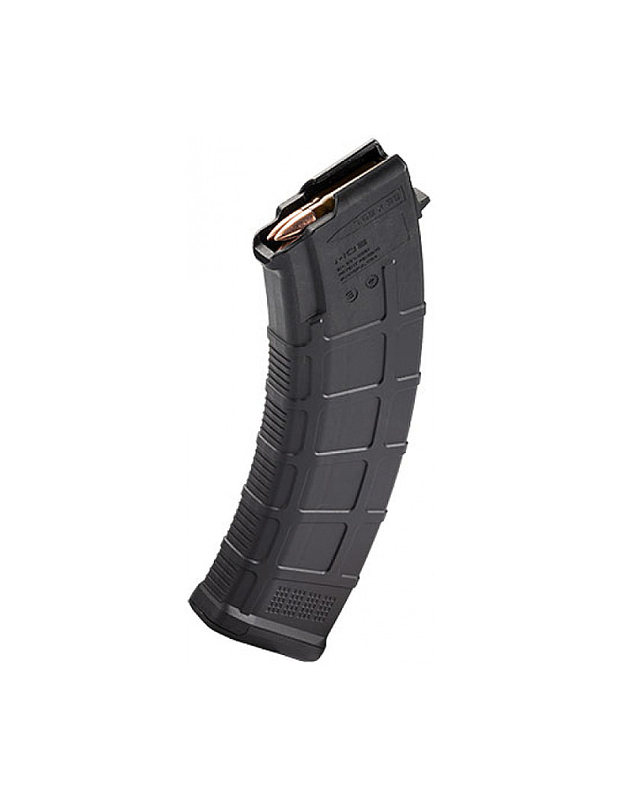 AK Magazines, Magazines (Greater than 10 Rounds), Arsenal Inc. 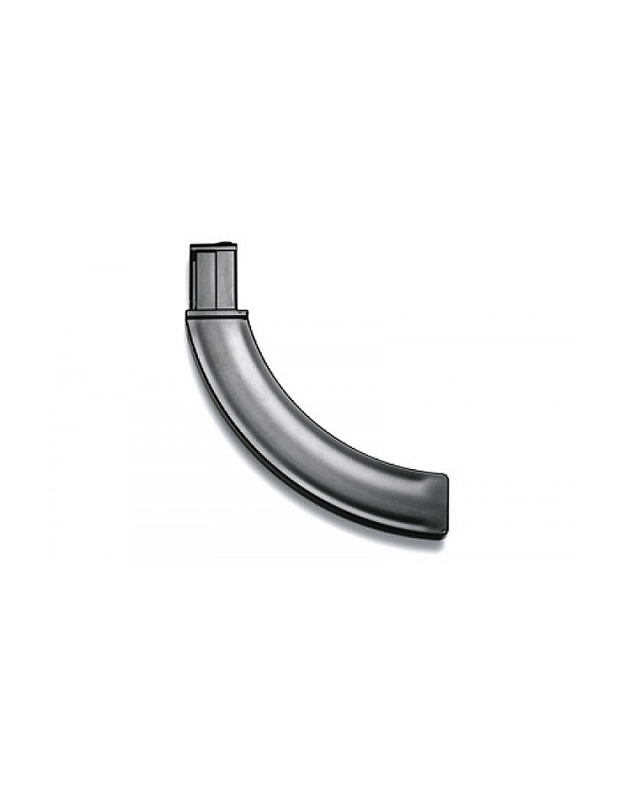 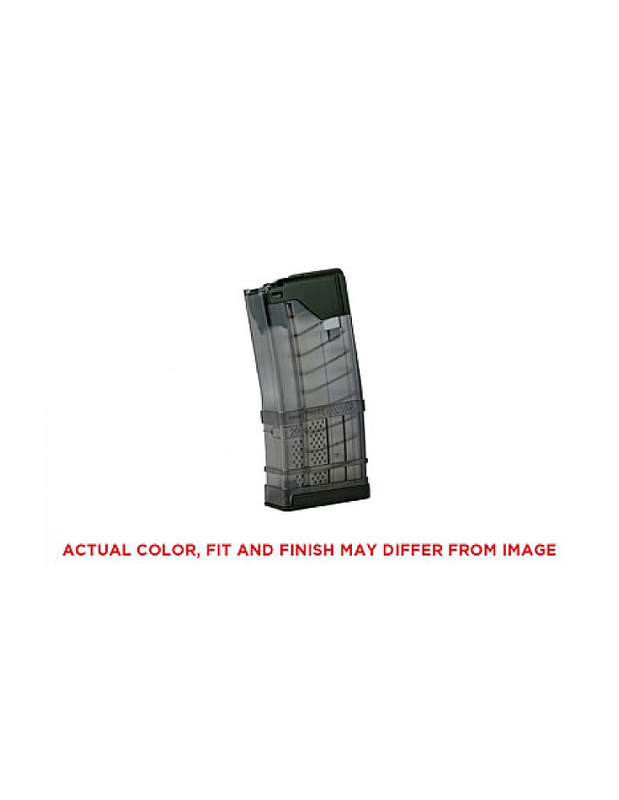 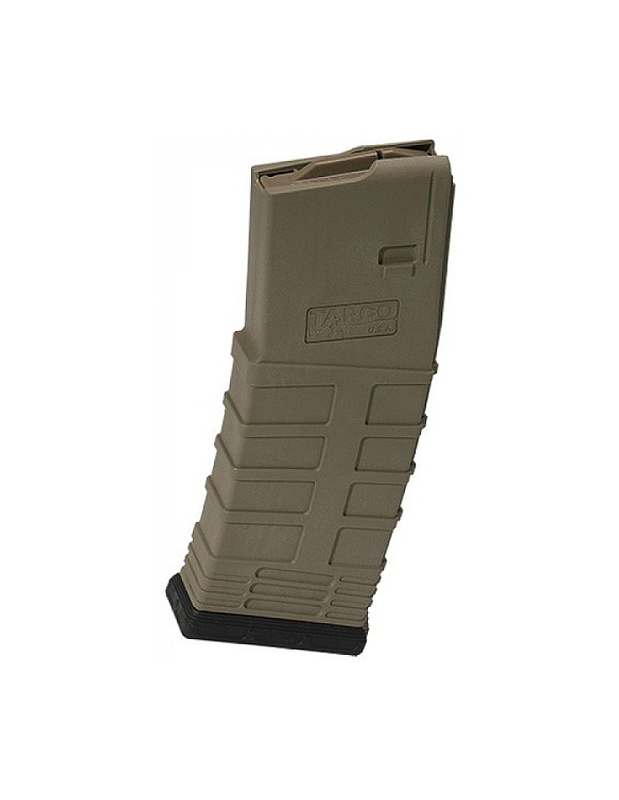 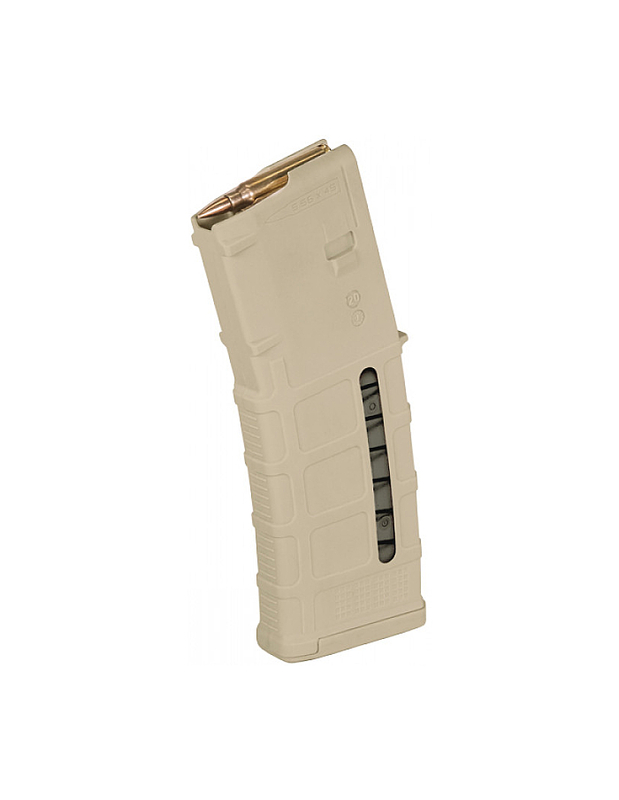 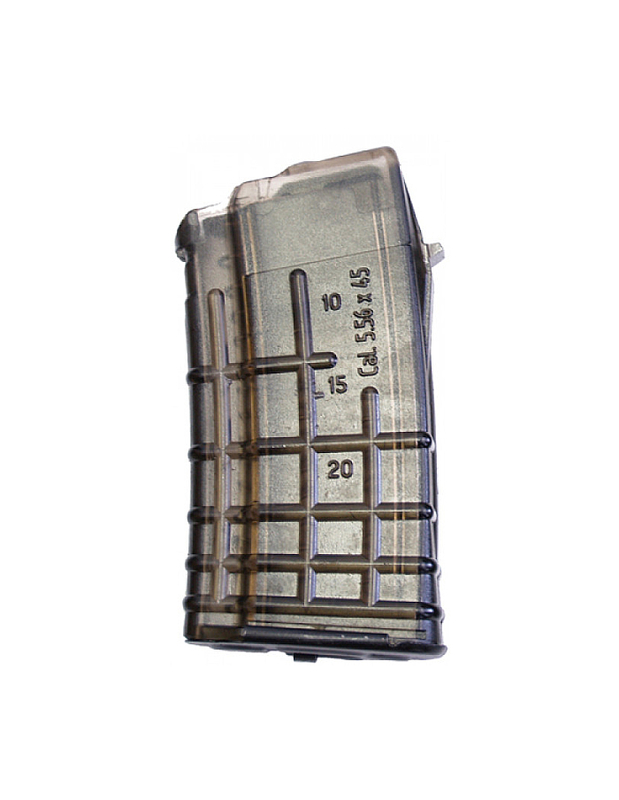 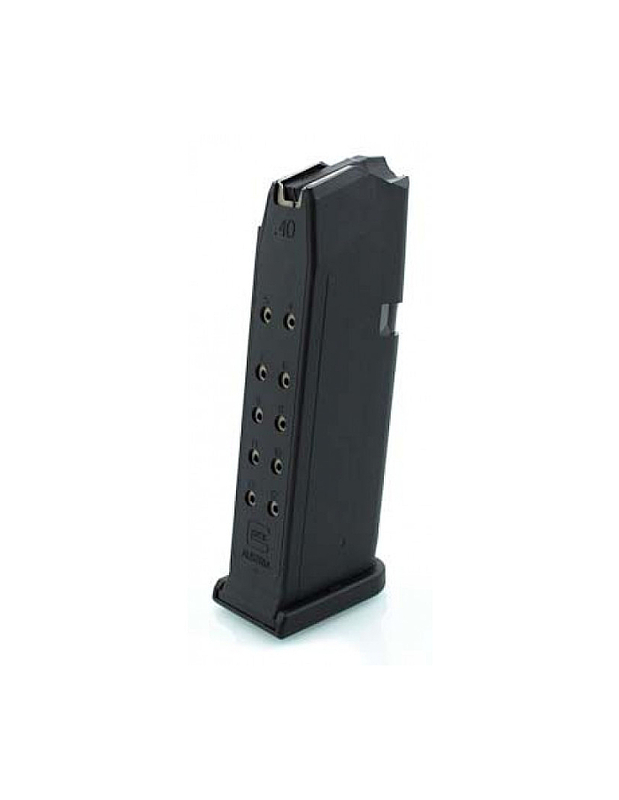 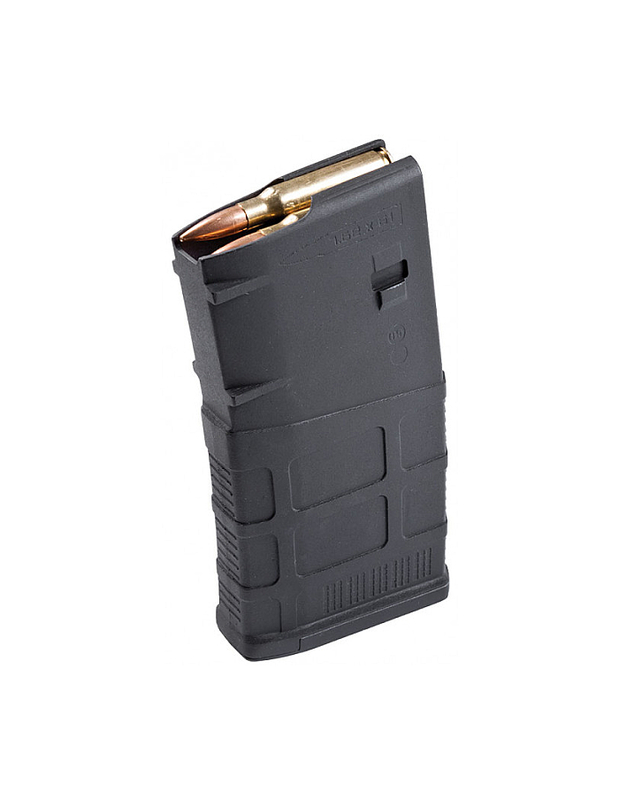 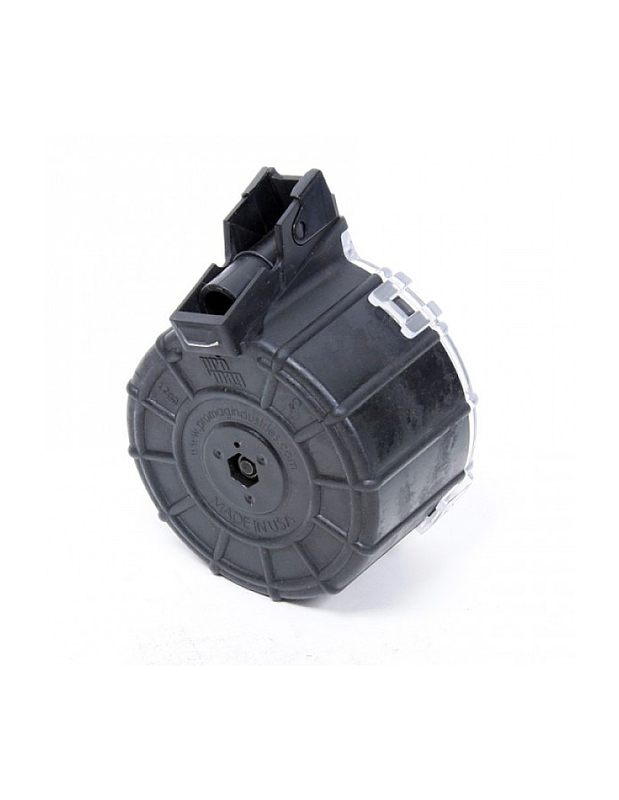 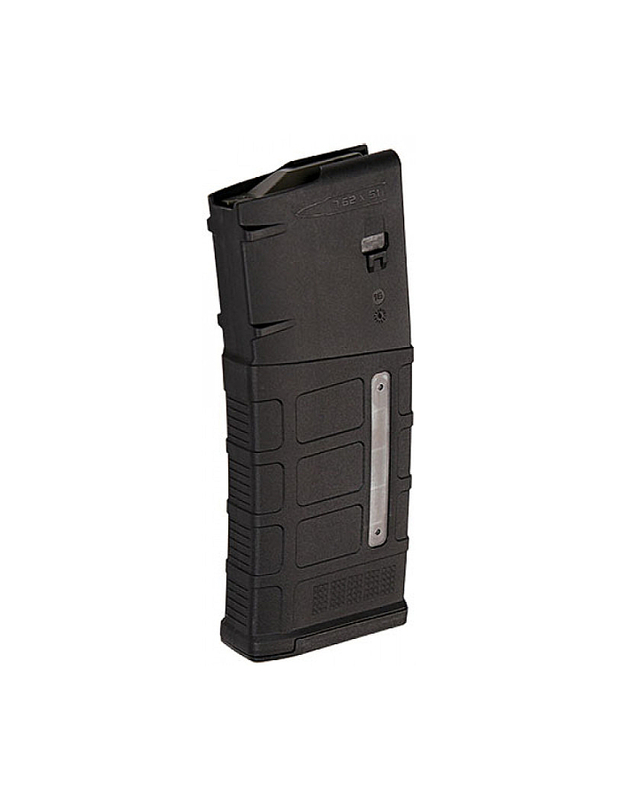 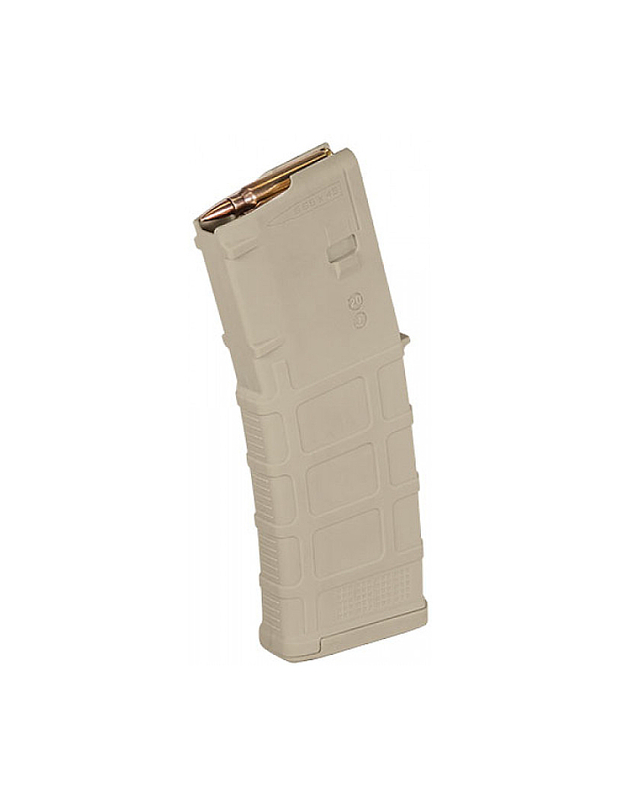 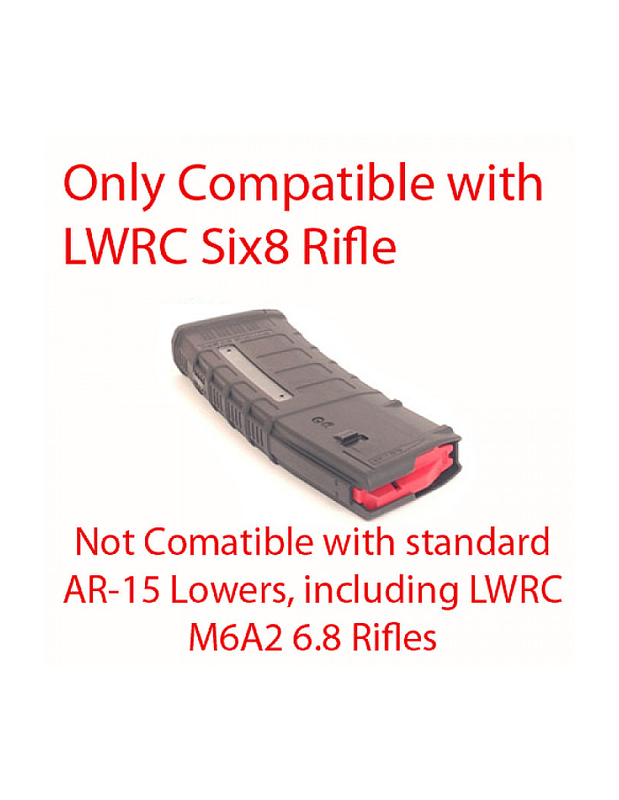 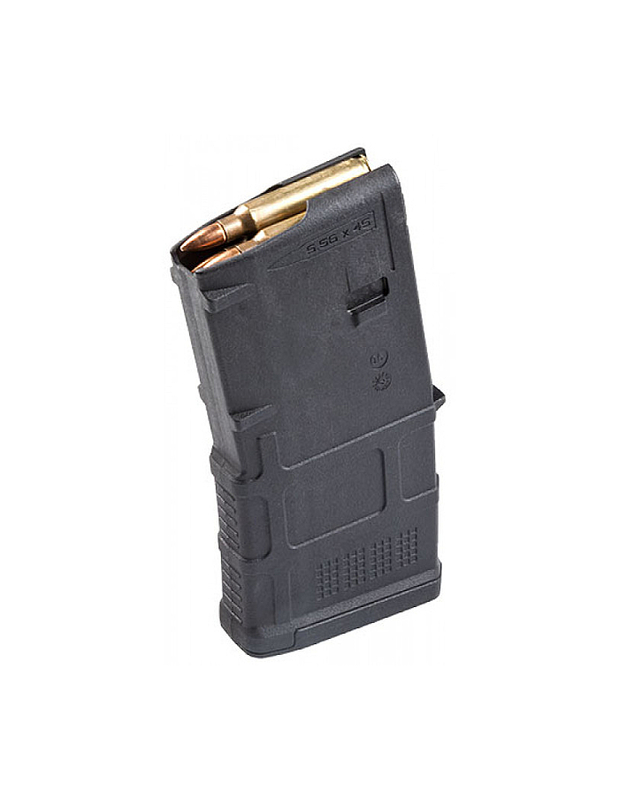 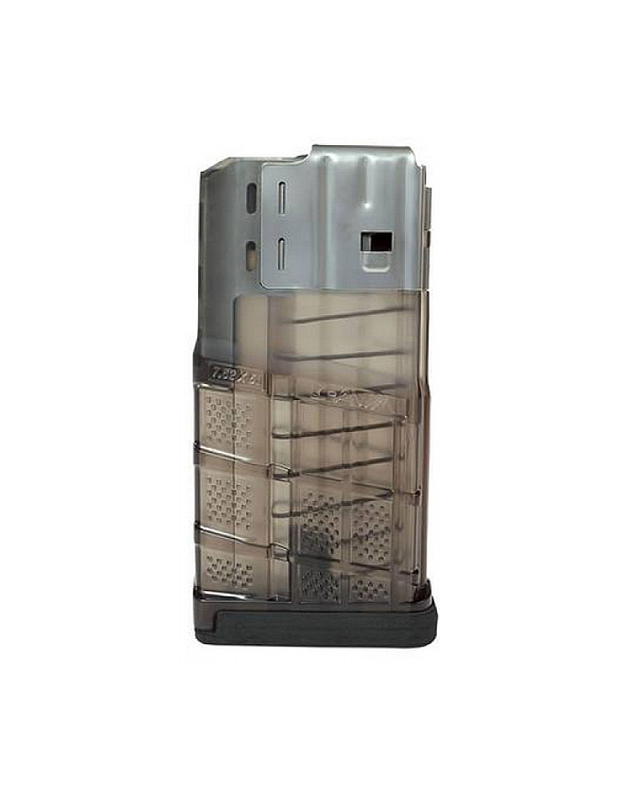 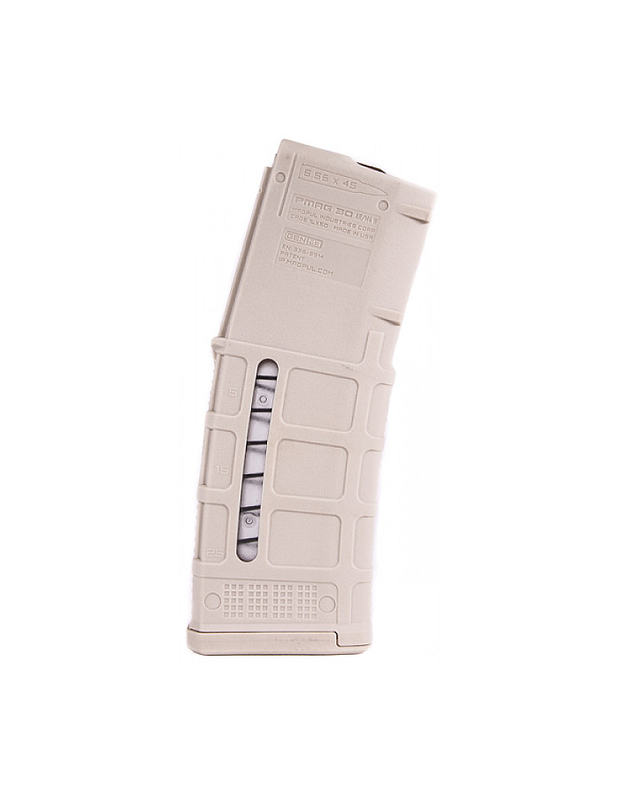 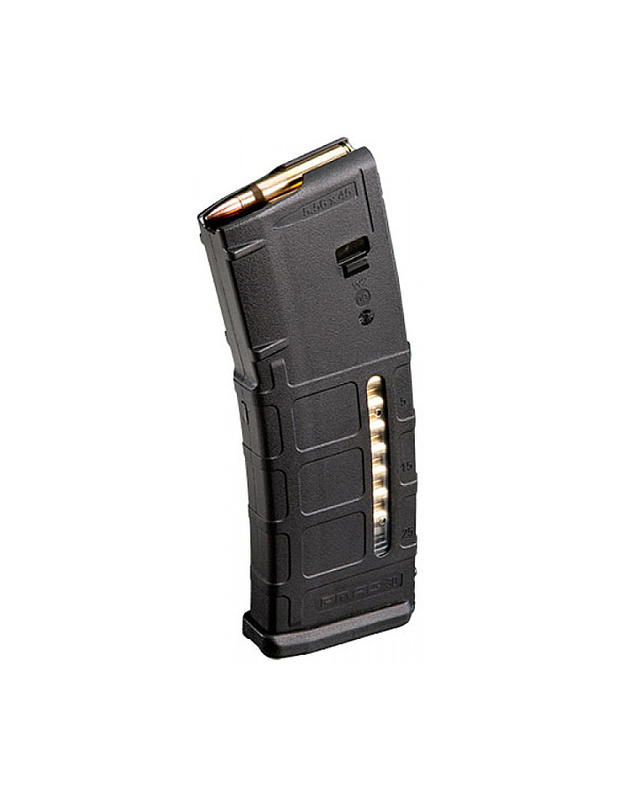 Compatible with SR25, DPMS 308, LaRue OBR, Sig 716, etc. 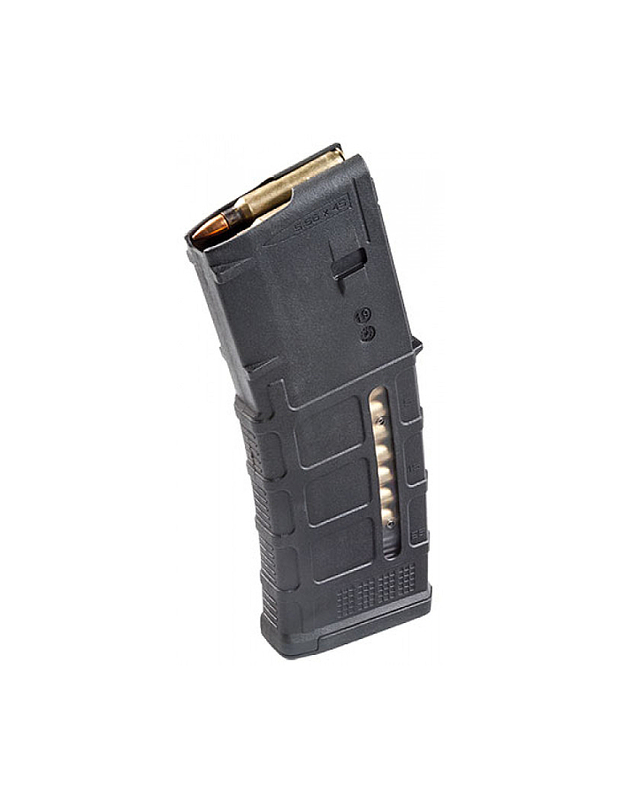 Made, assembled, designed, and tooled in the United States of America. 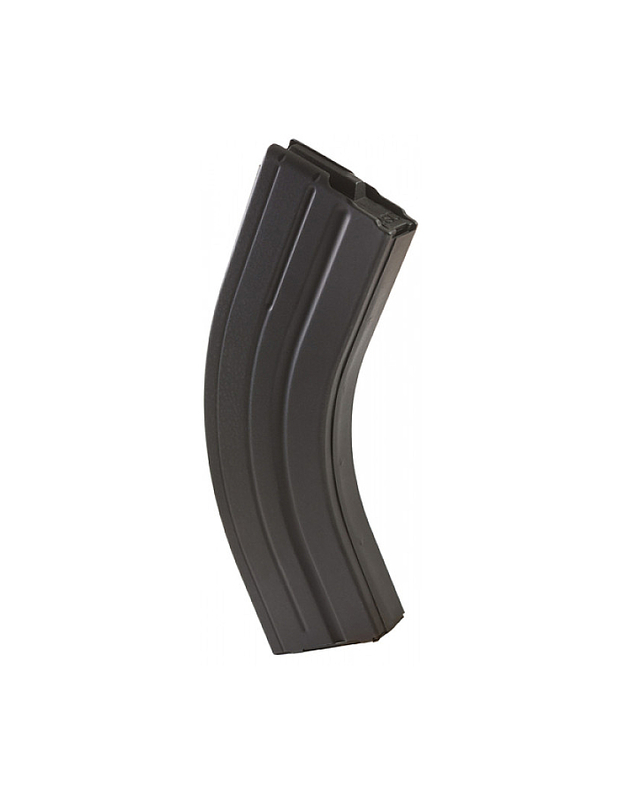 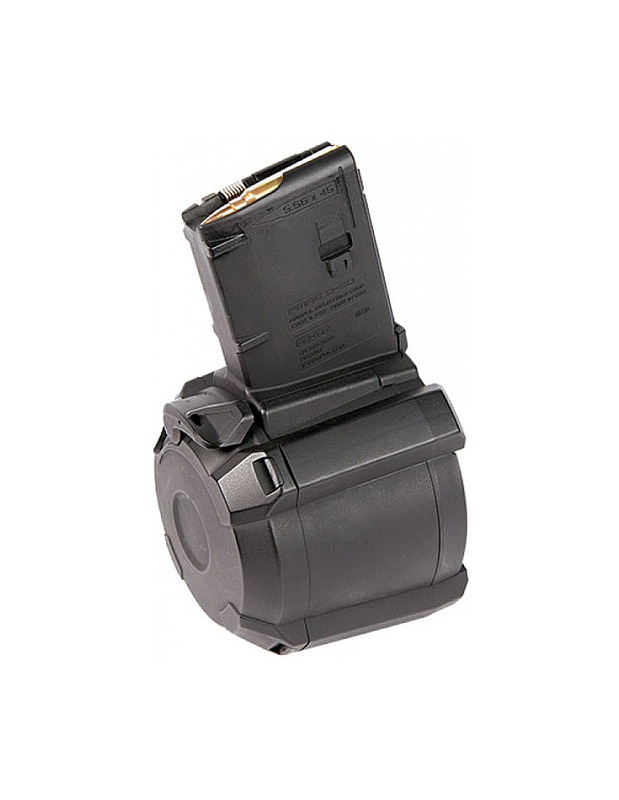 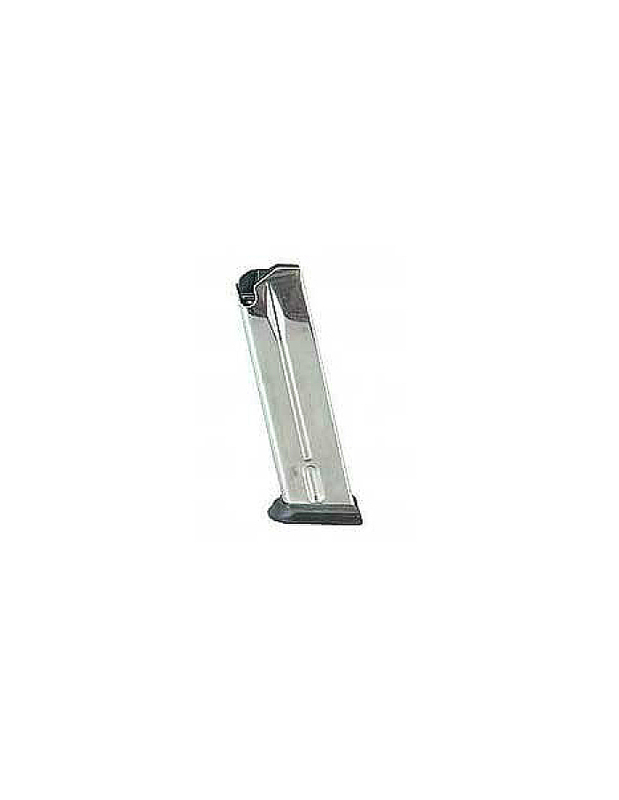 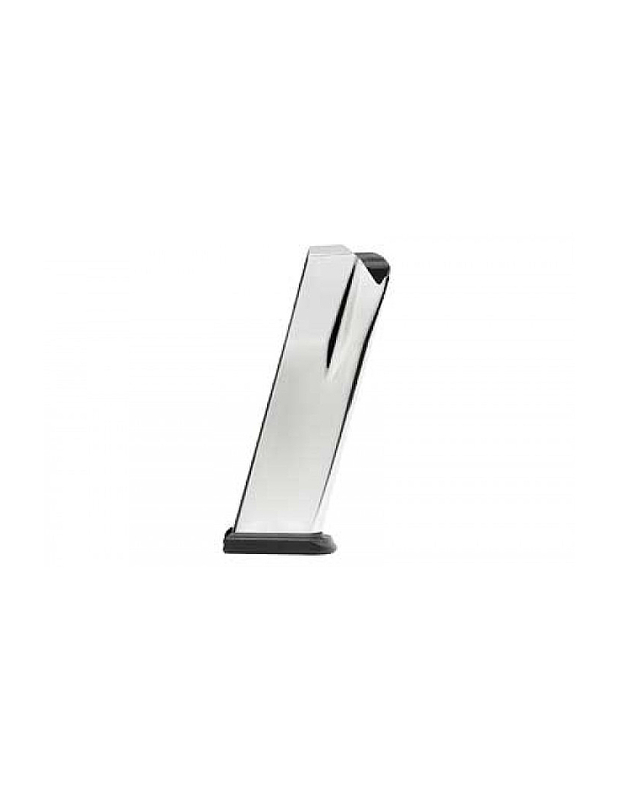 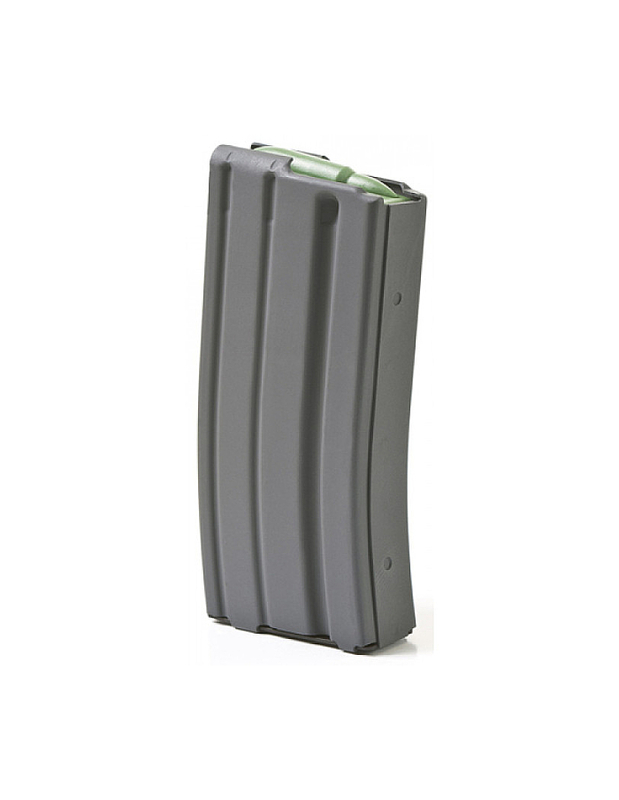 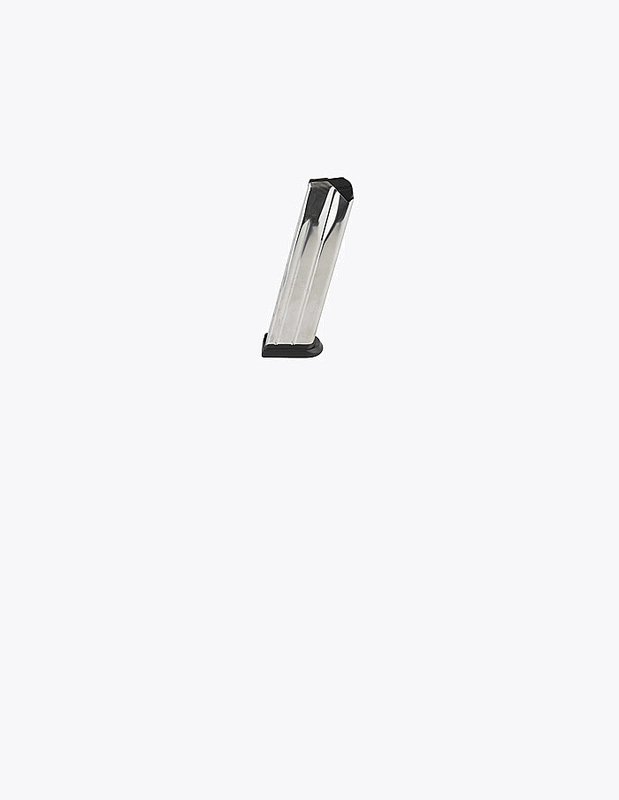 Magazines (Greater than 10 Rounds), Arsenal Inc.